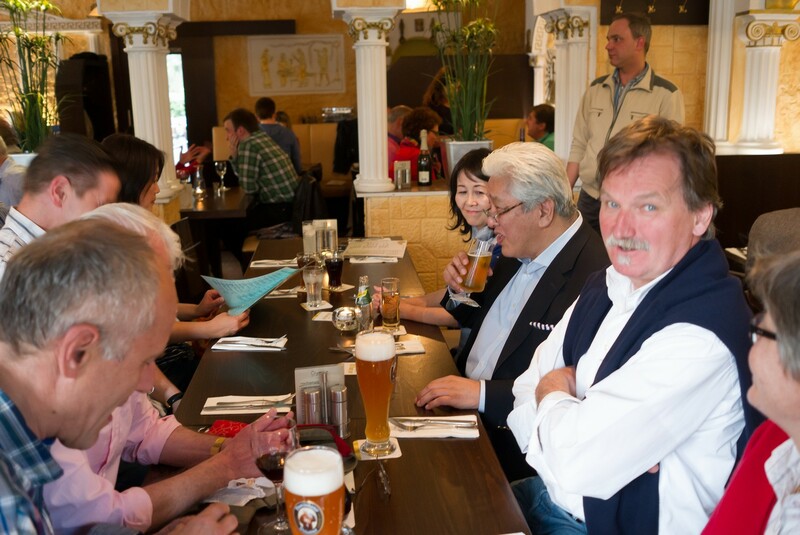 We have 9 guests online. 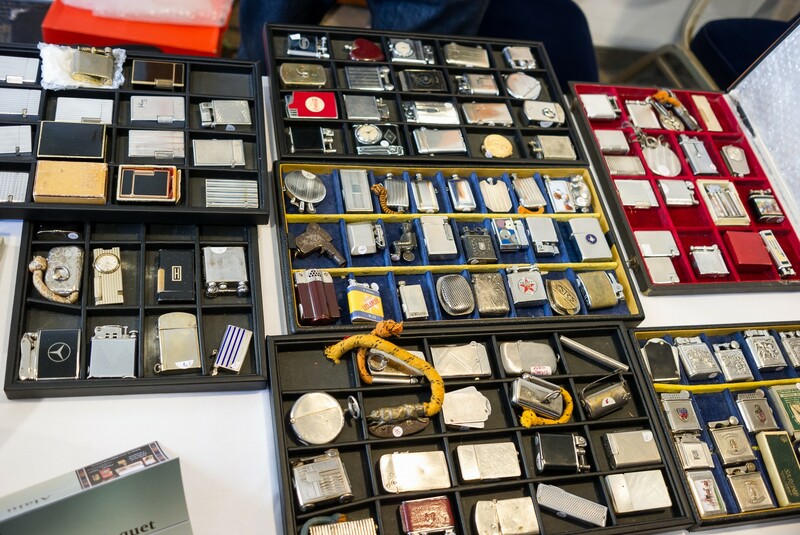 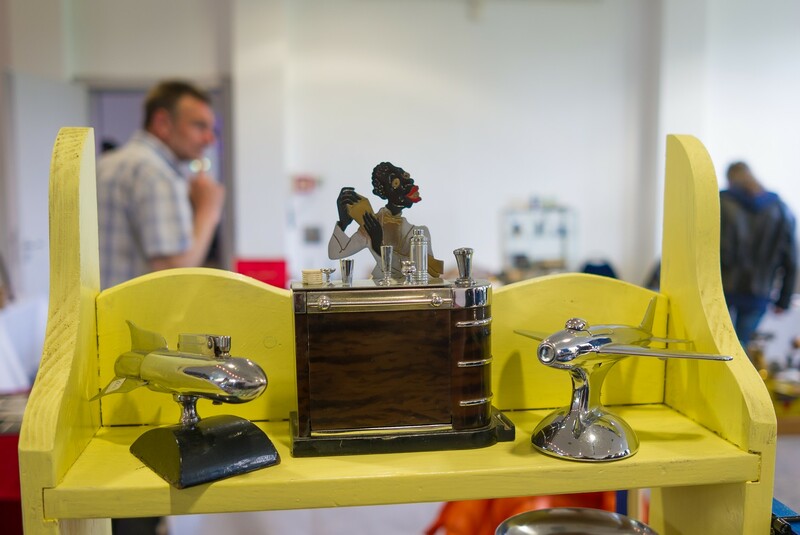 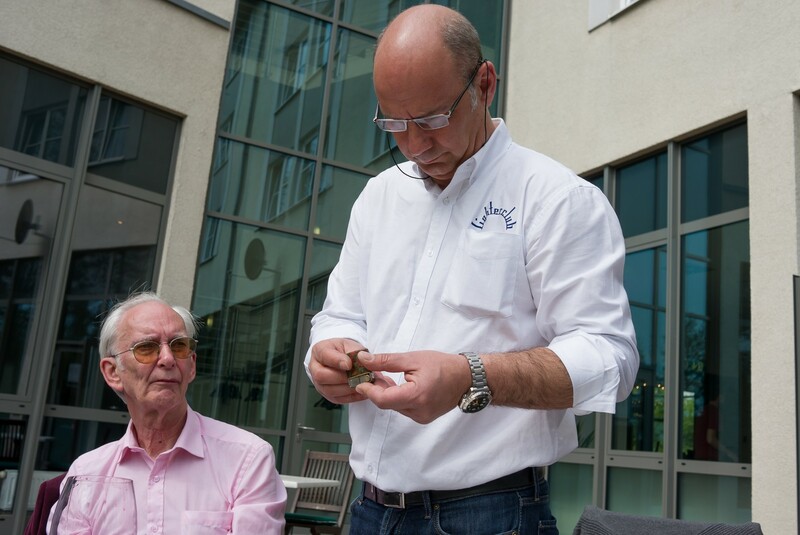 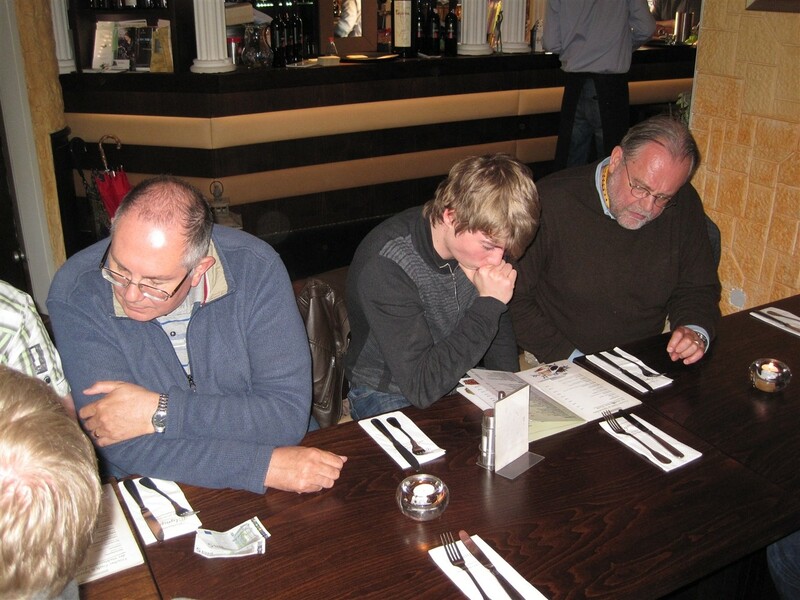 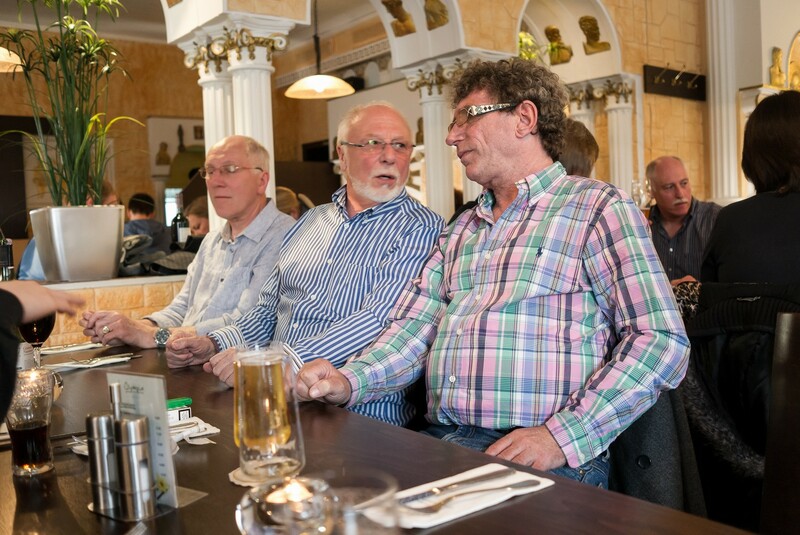 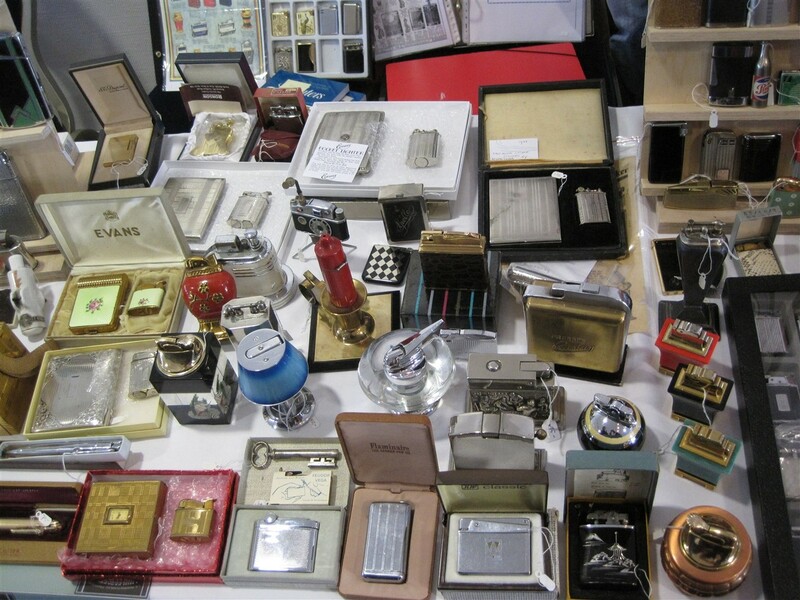 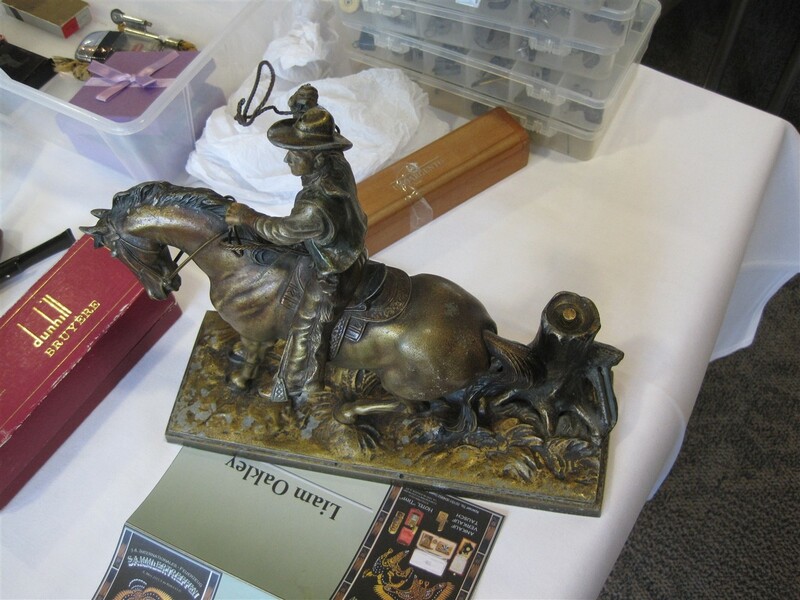 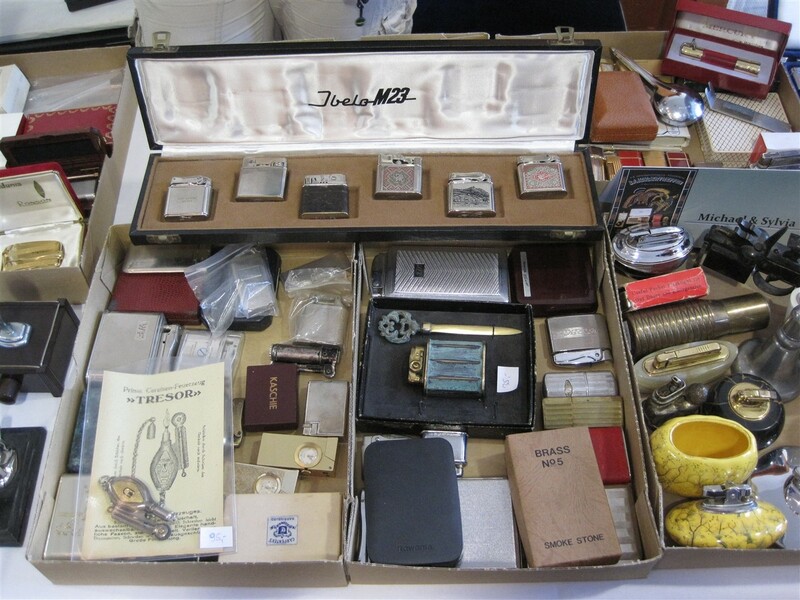 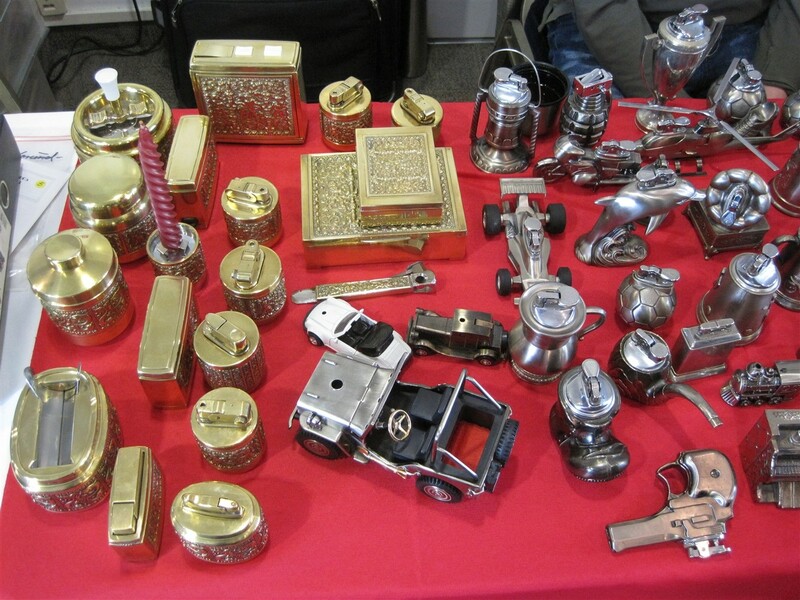 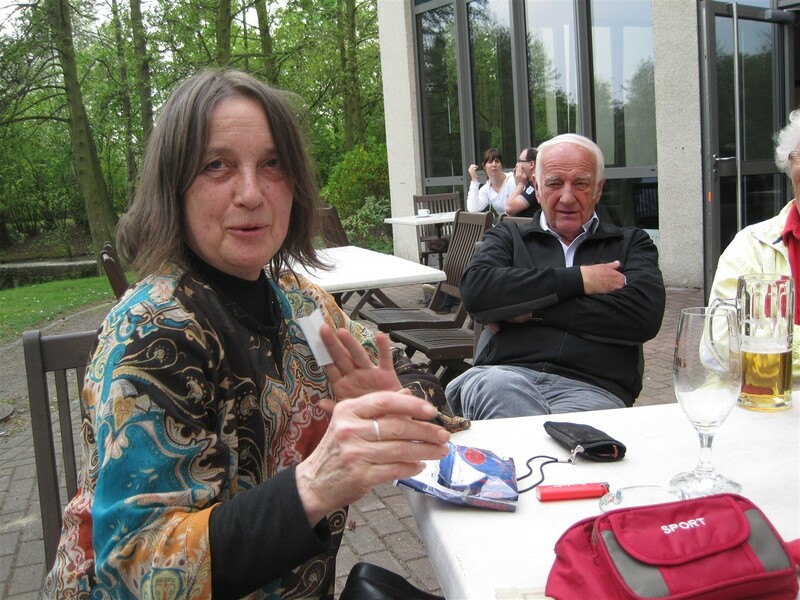 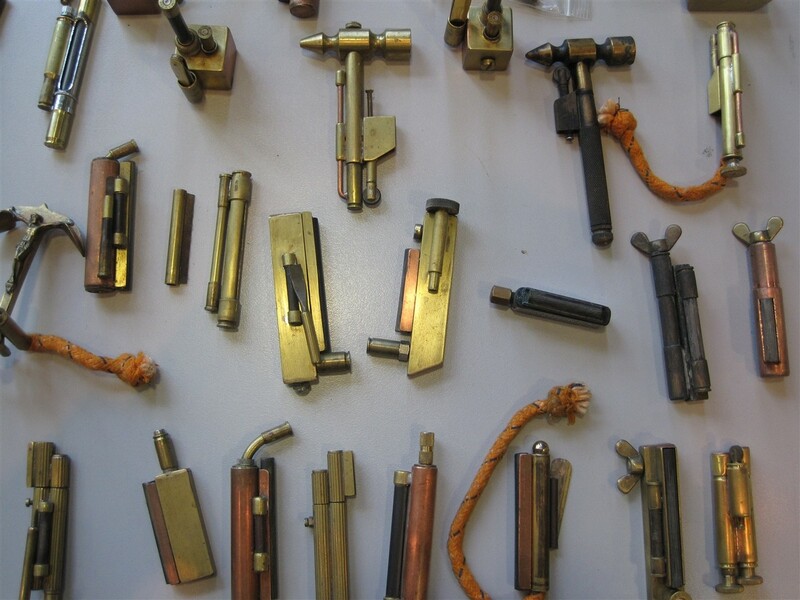 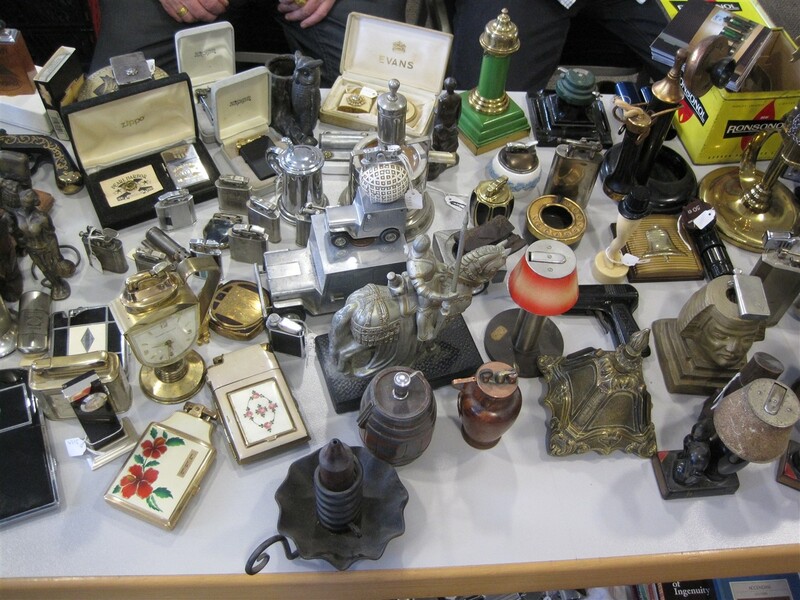 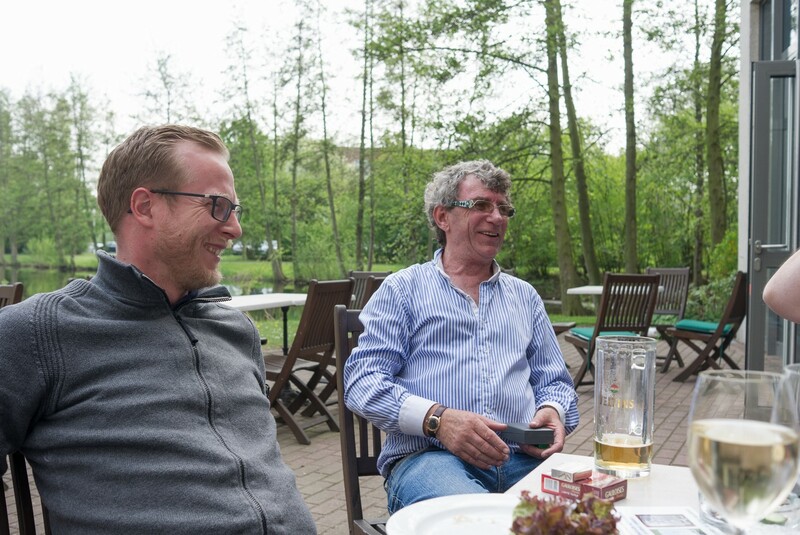 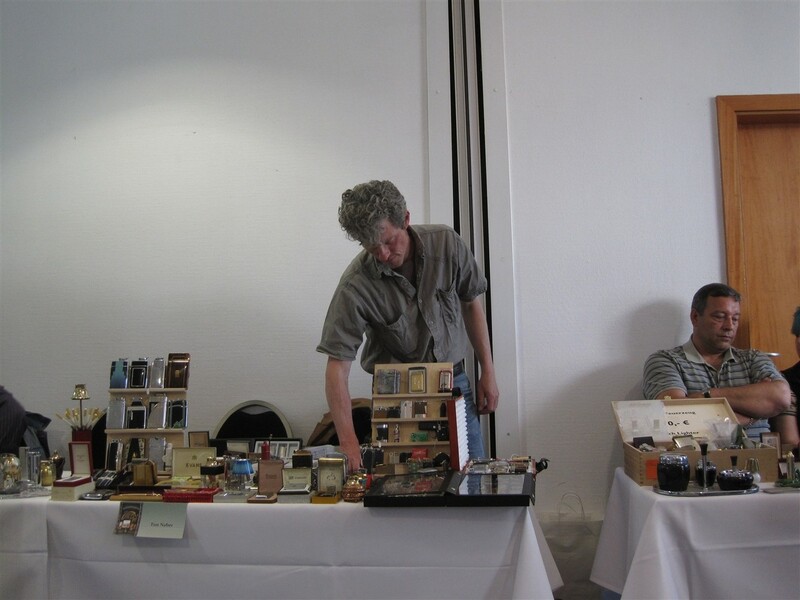 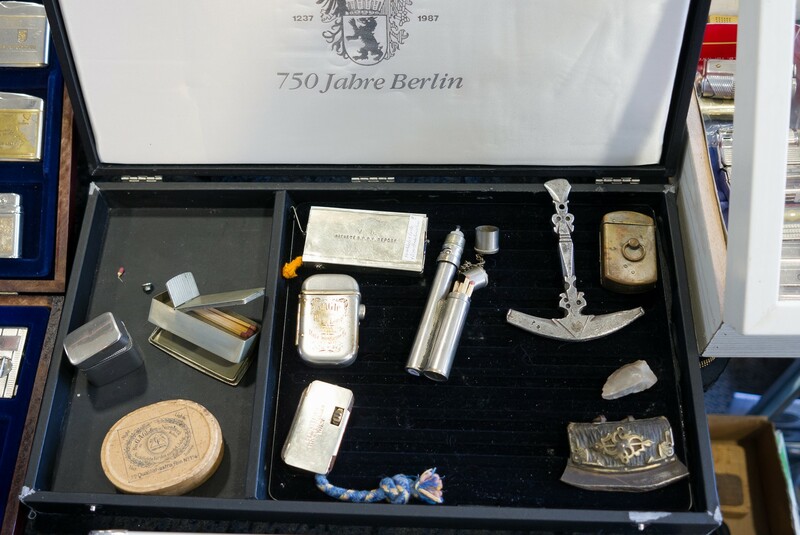 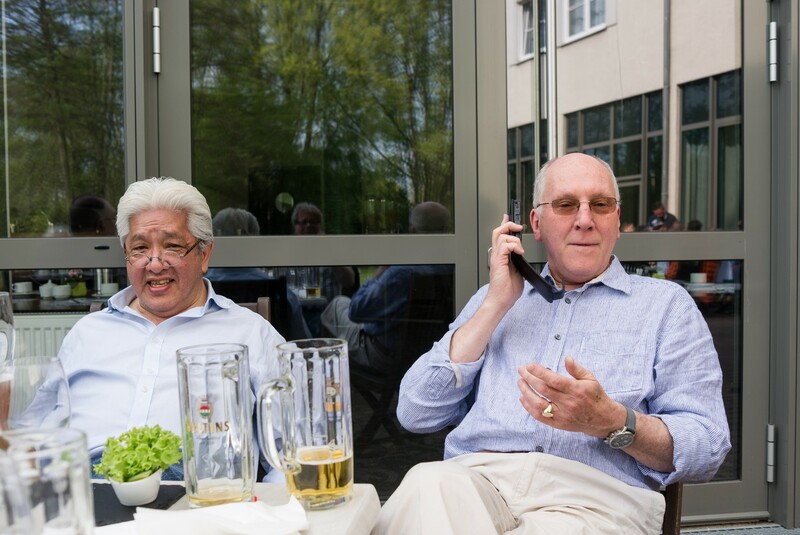 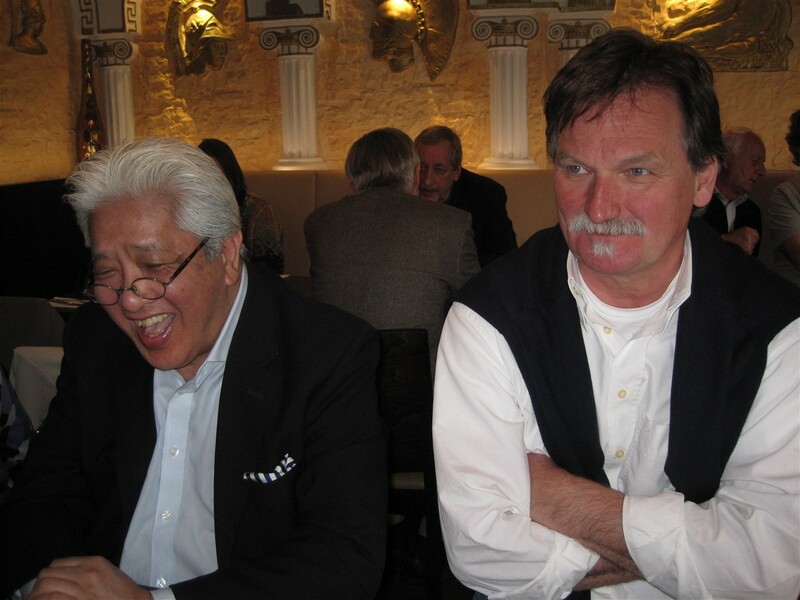 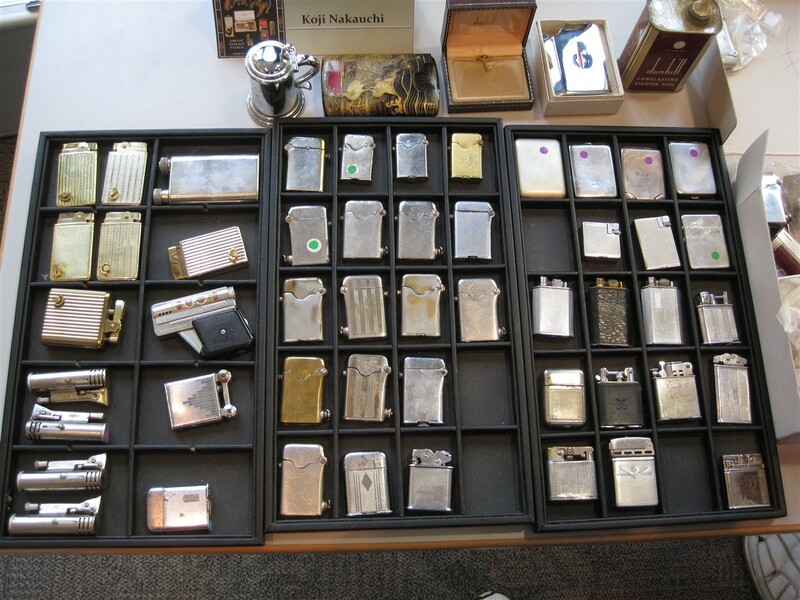 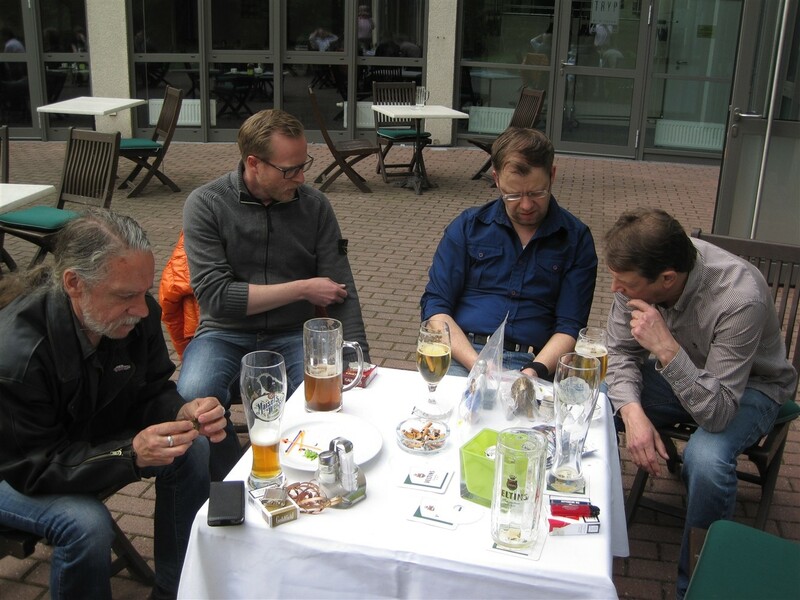 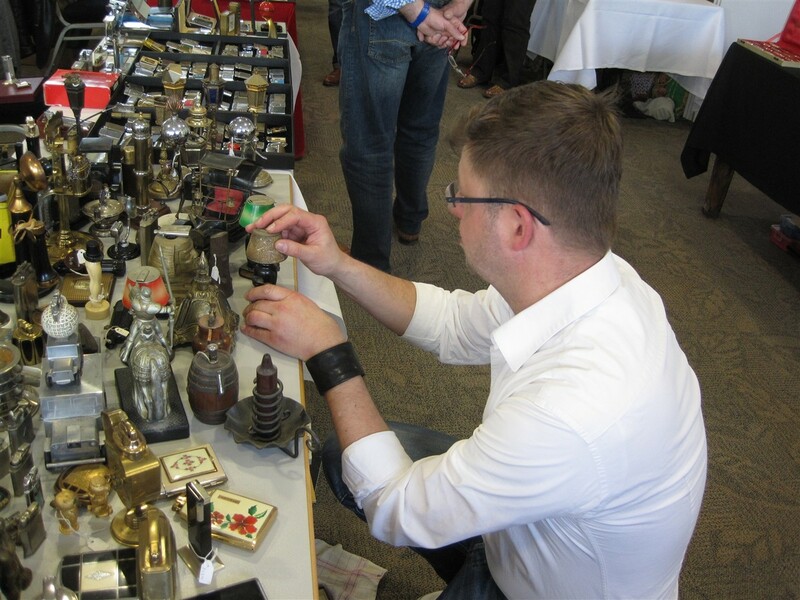 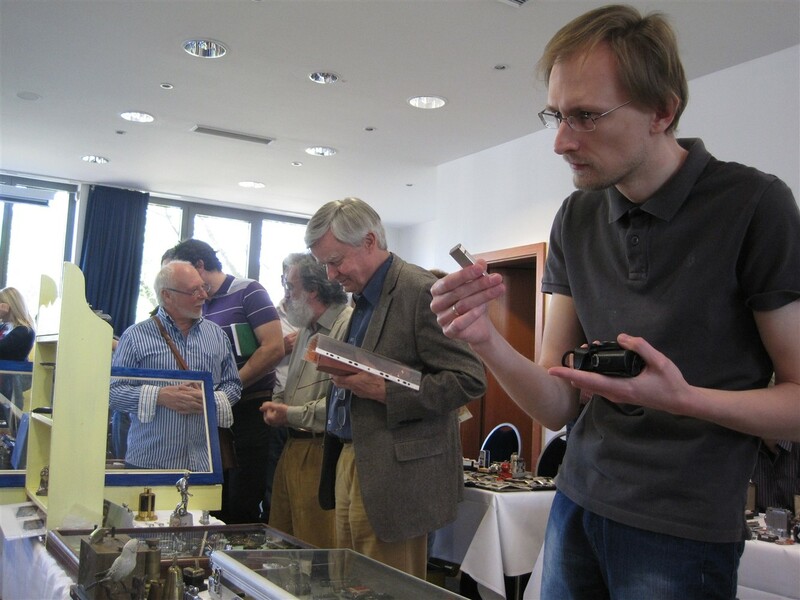 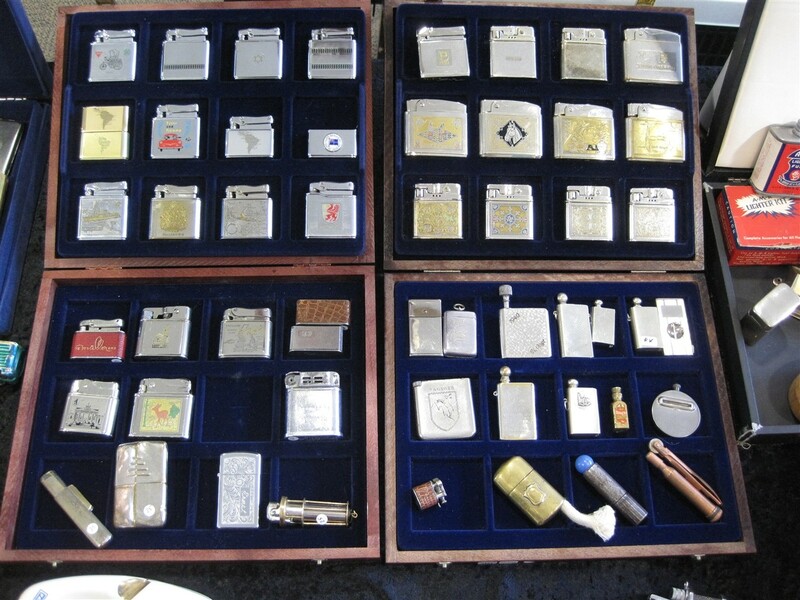 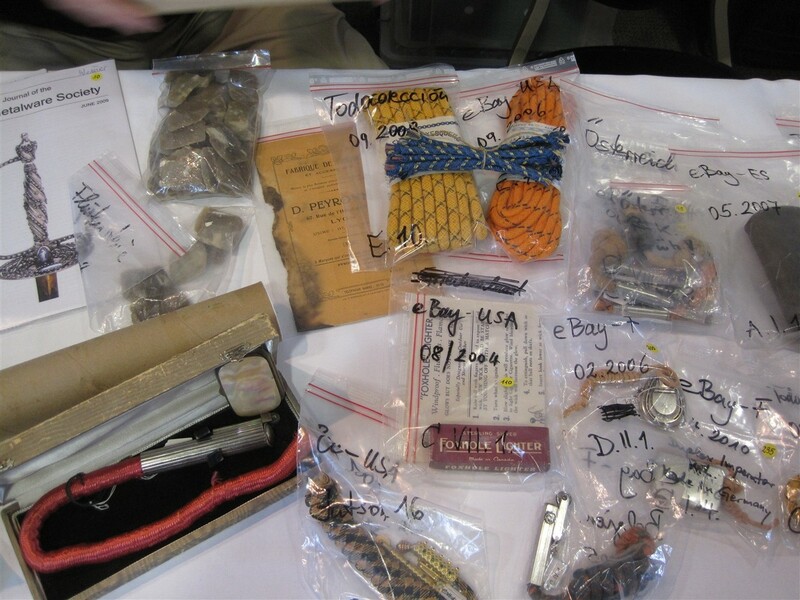 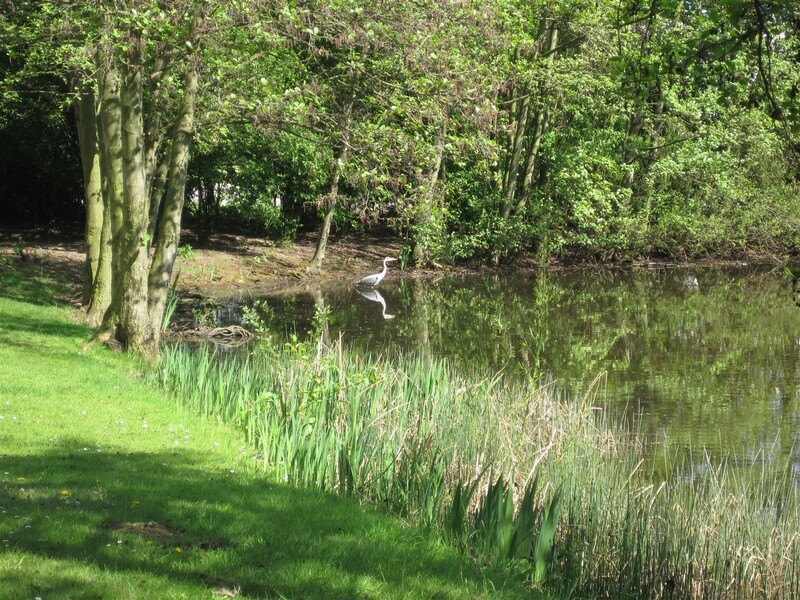 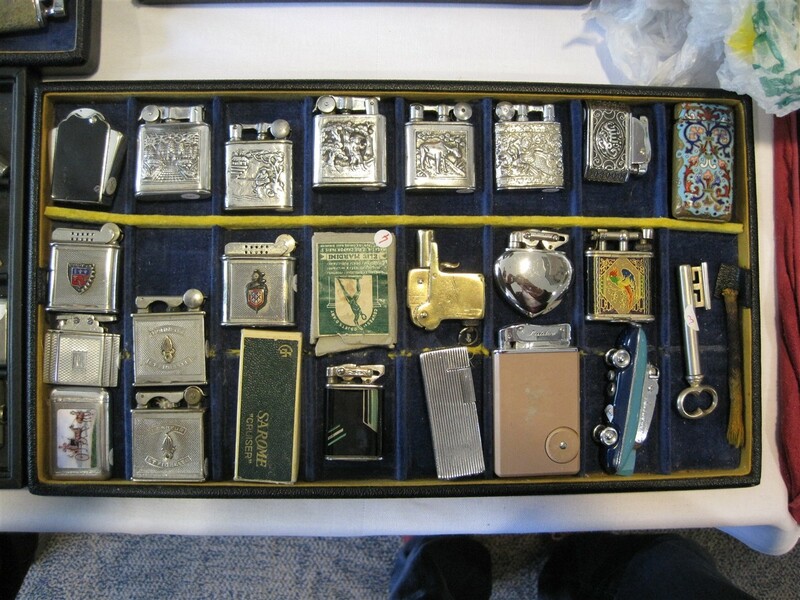 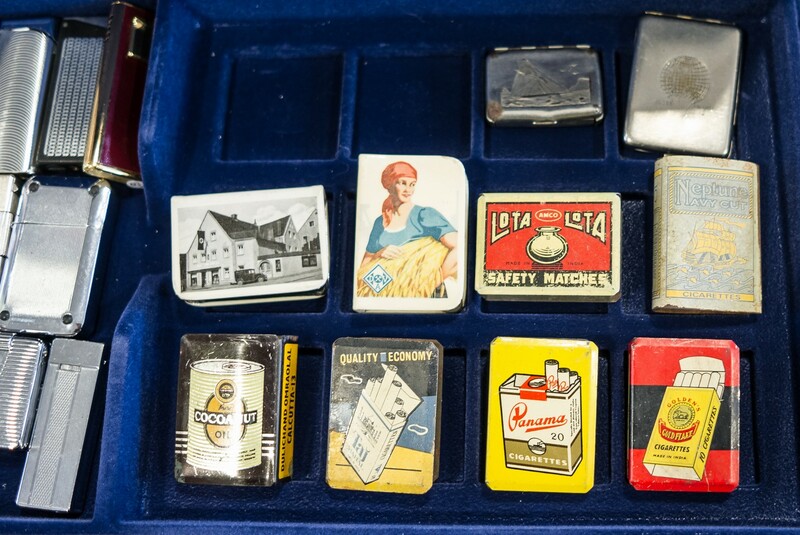 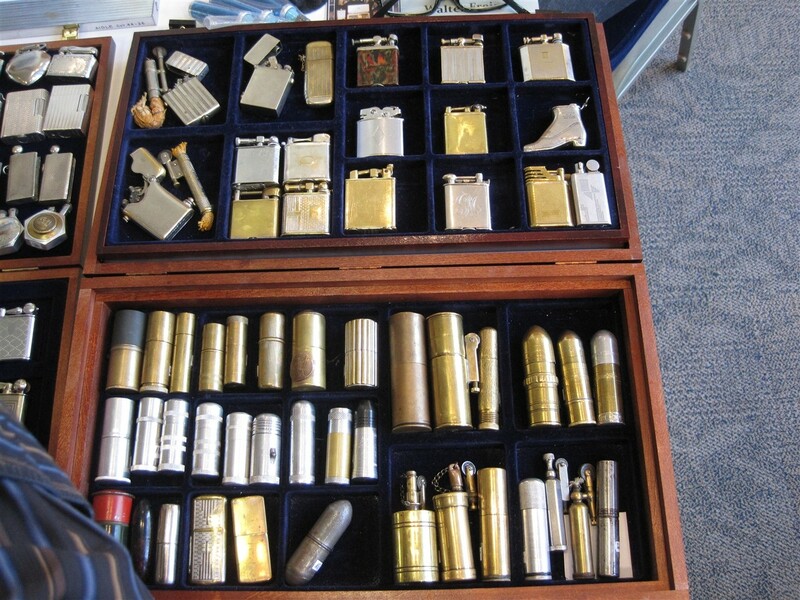 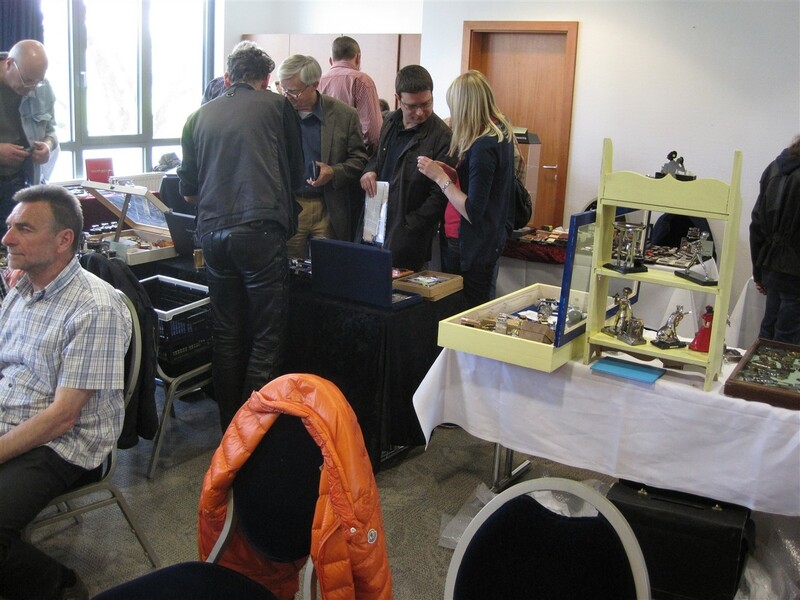 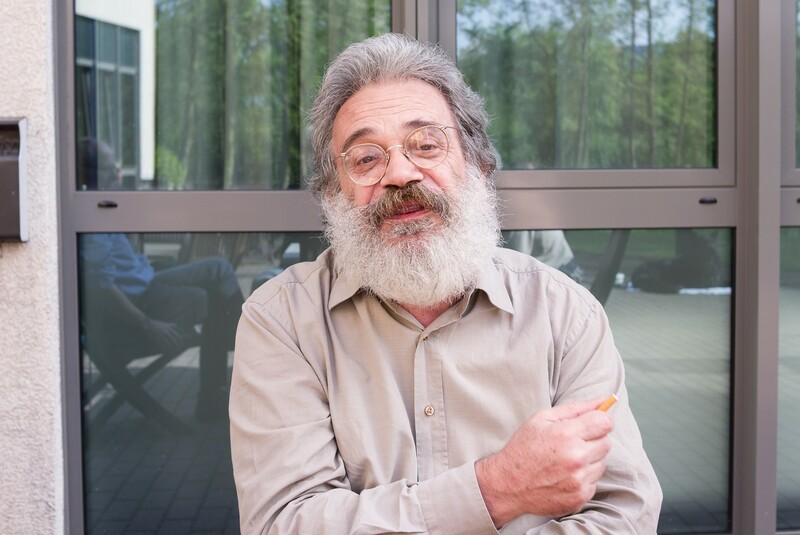 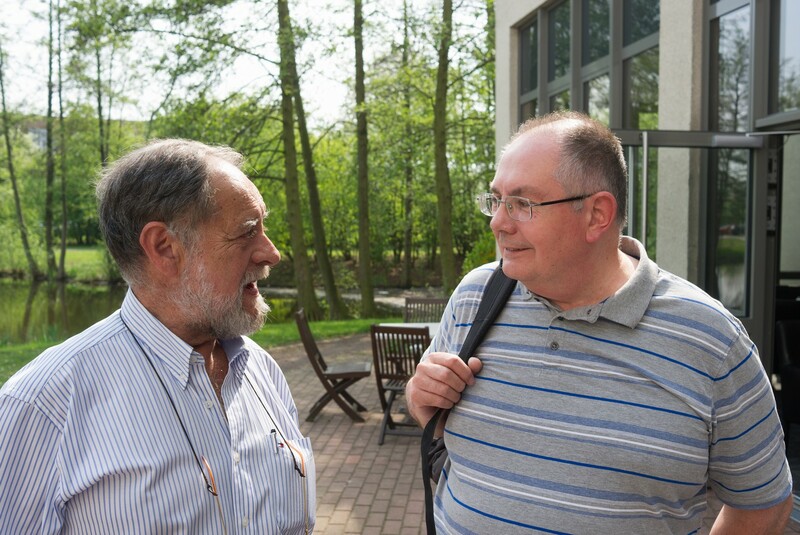 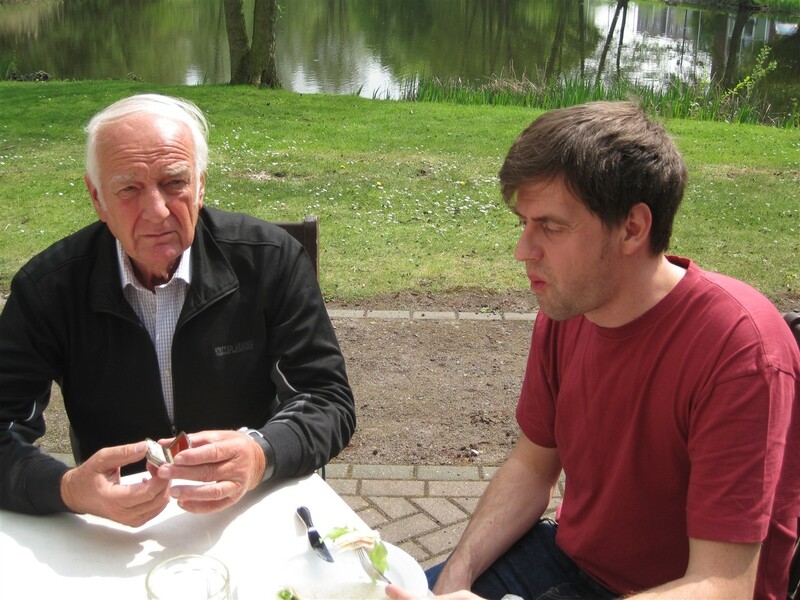 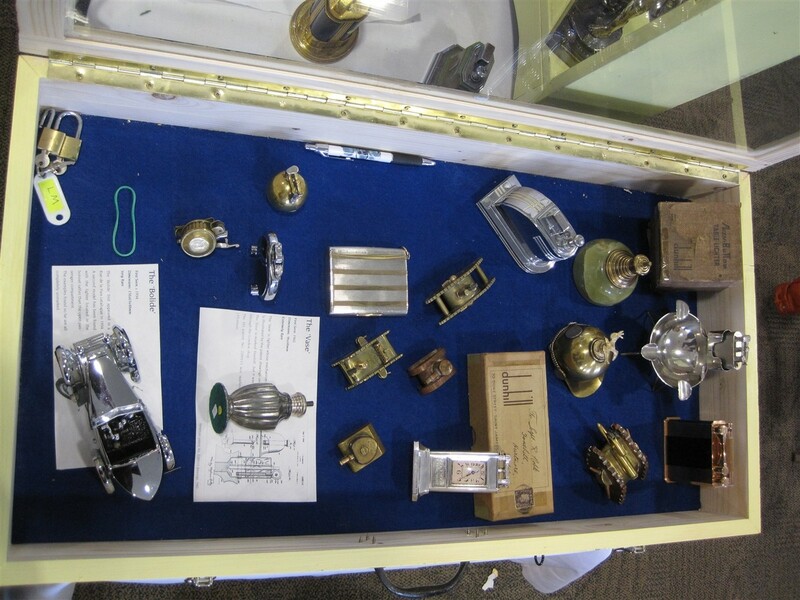 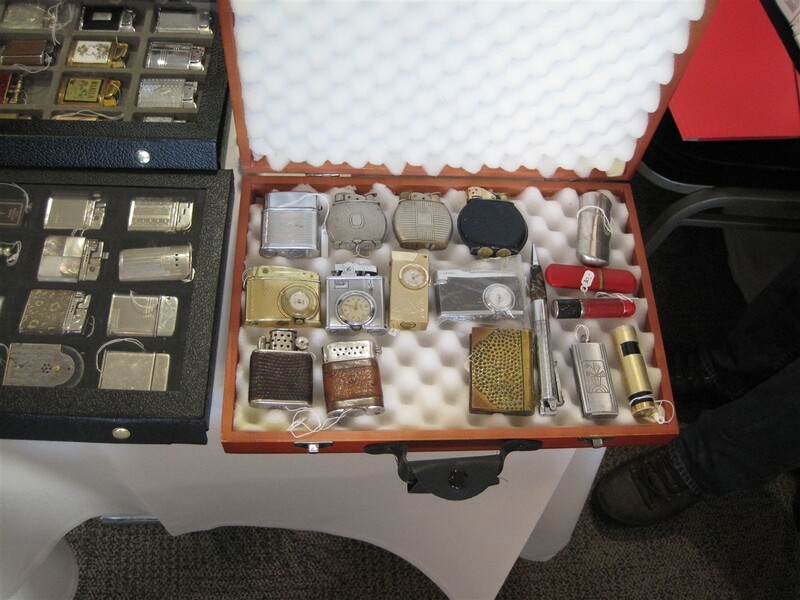 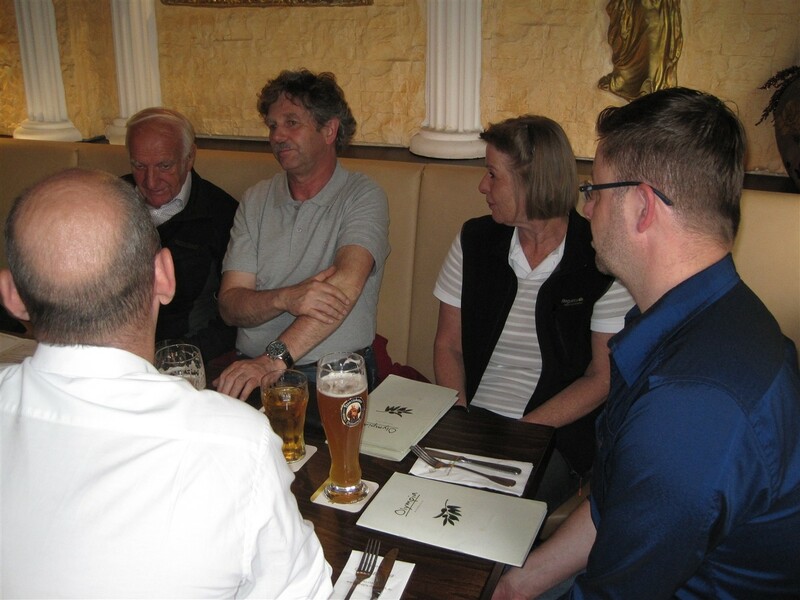 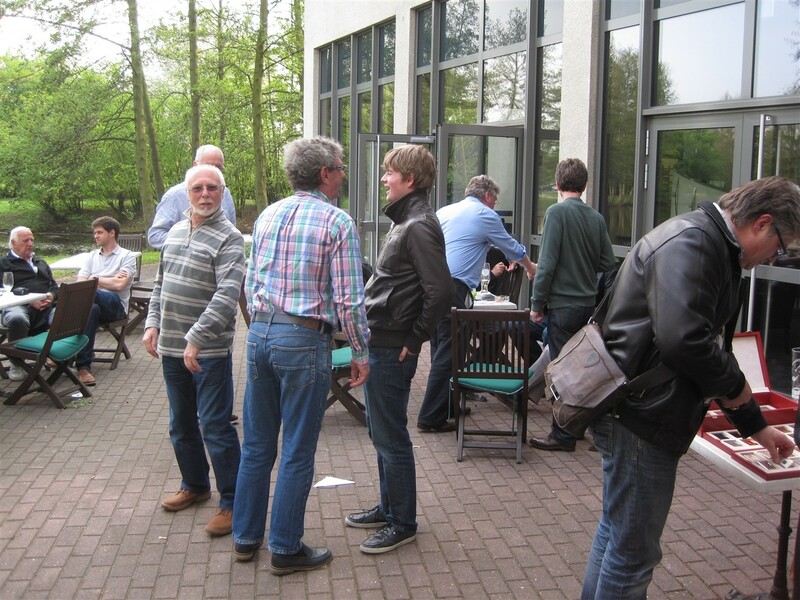 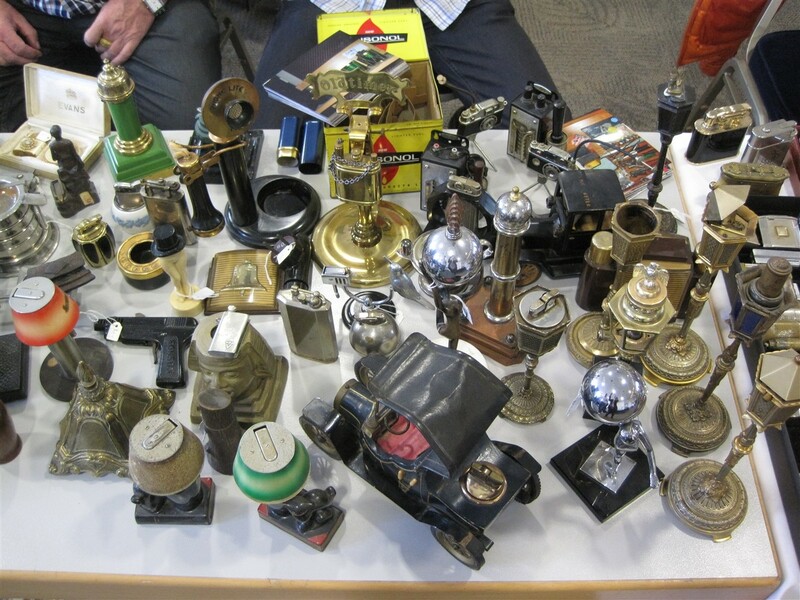 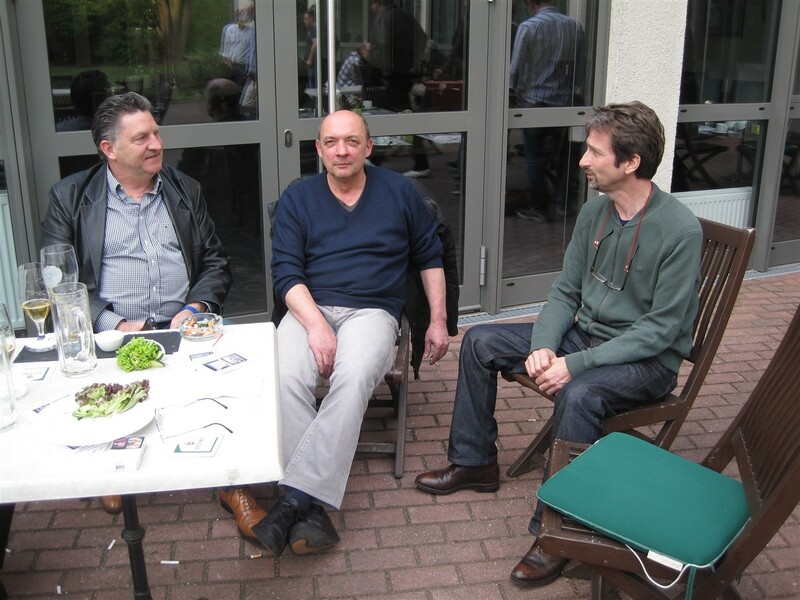 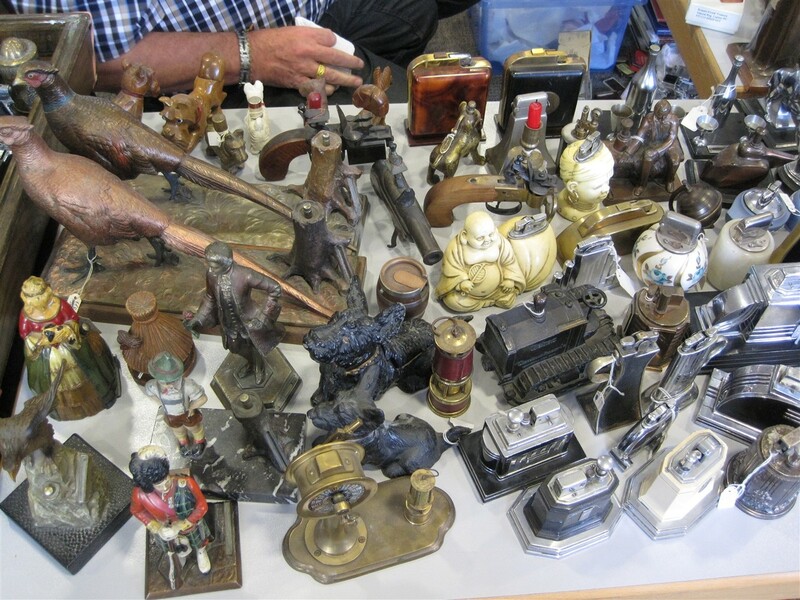 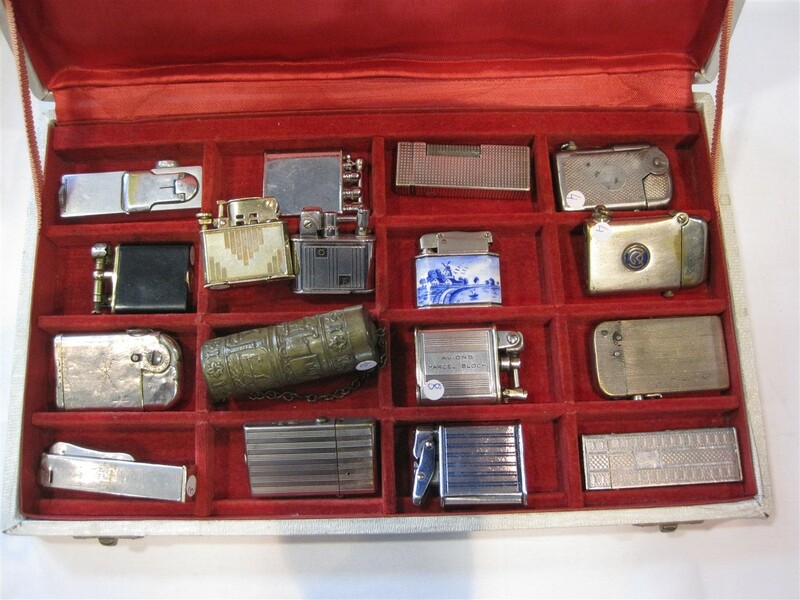 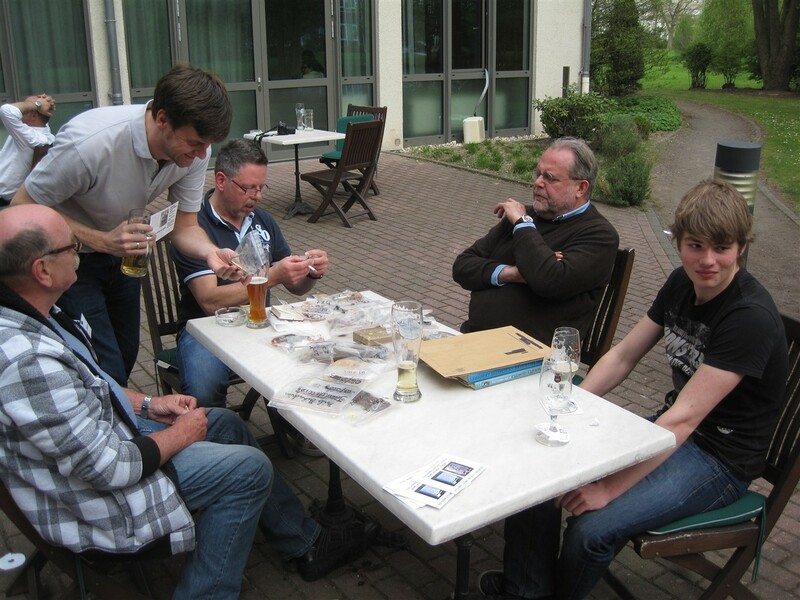 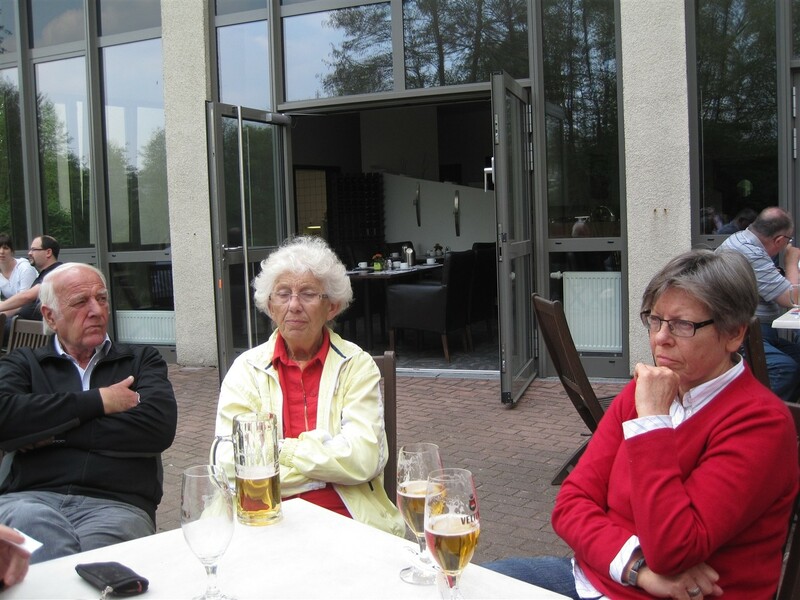 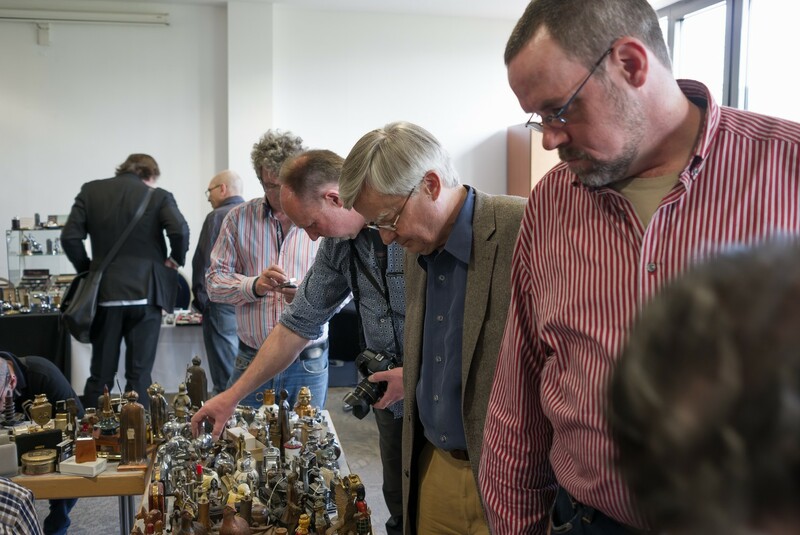 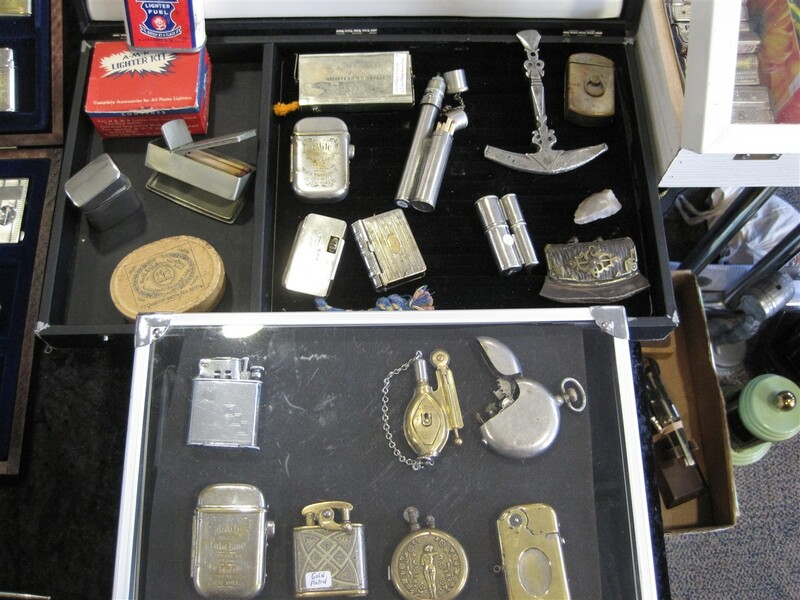 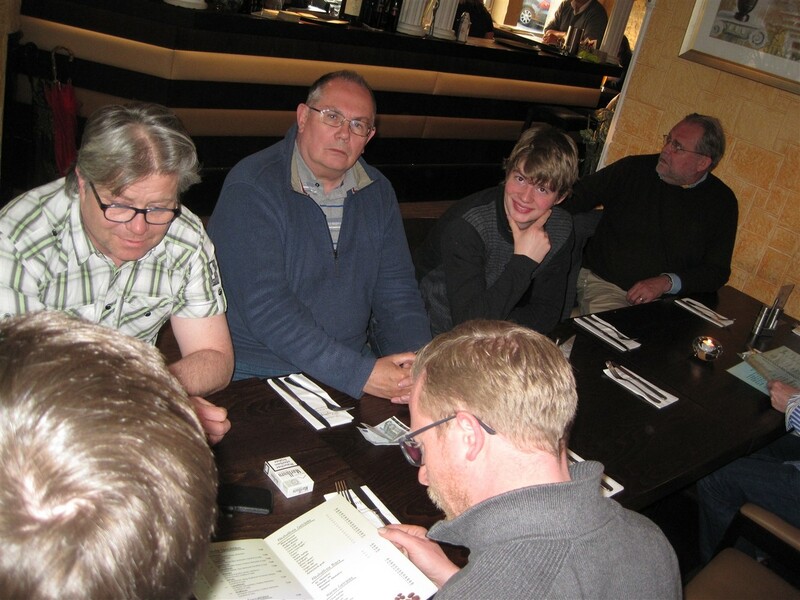 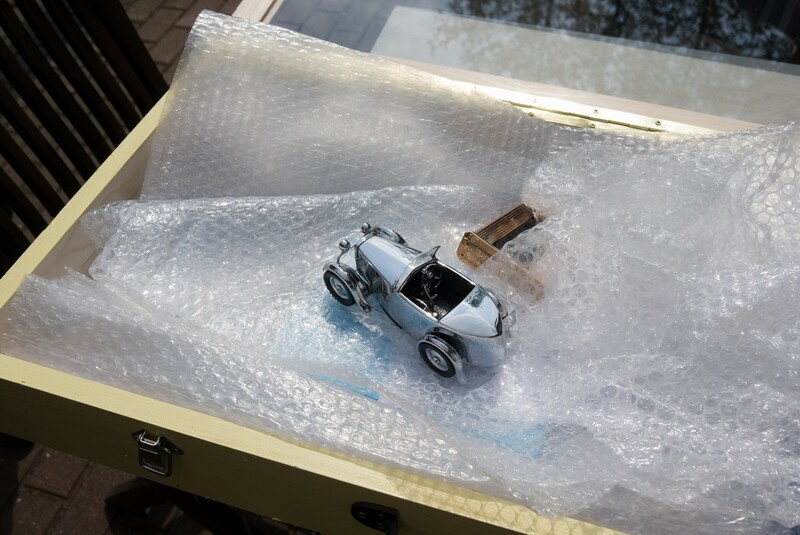 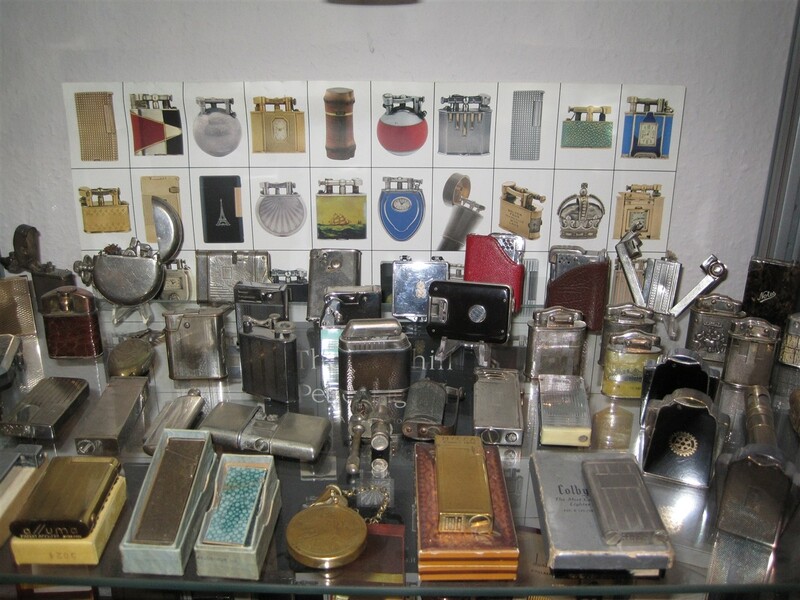 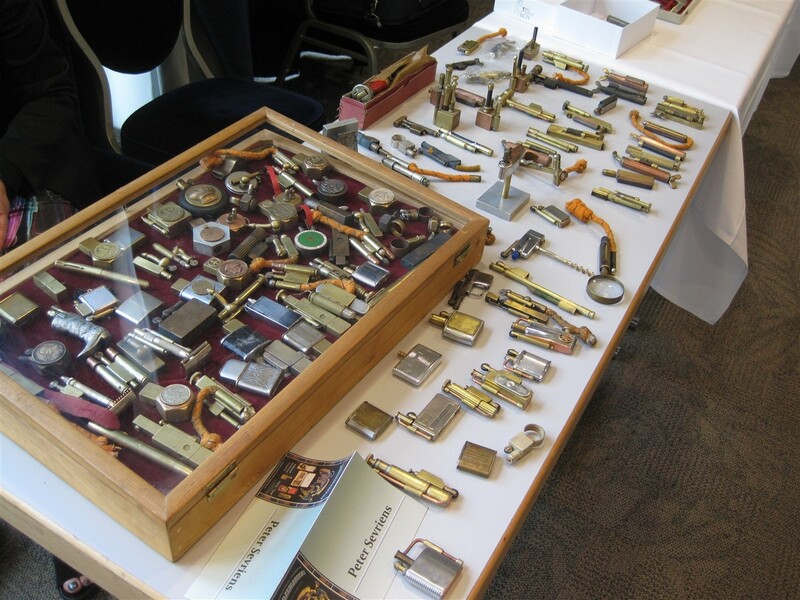 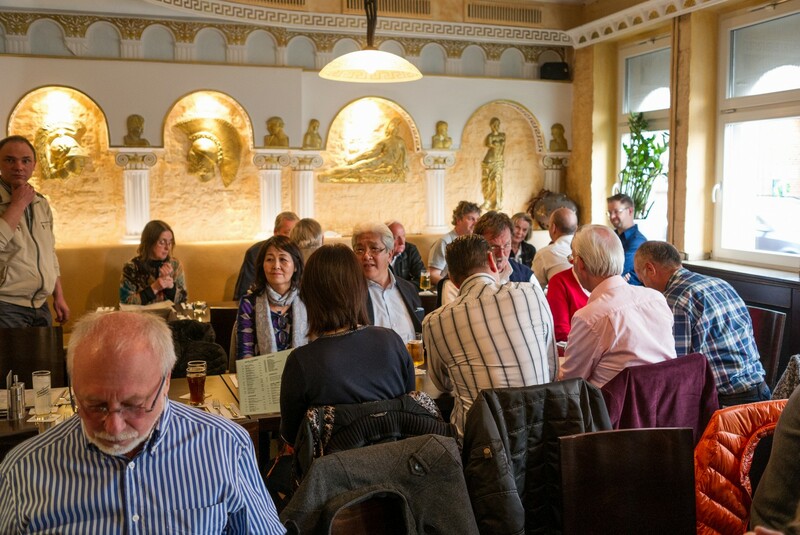 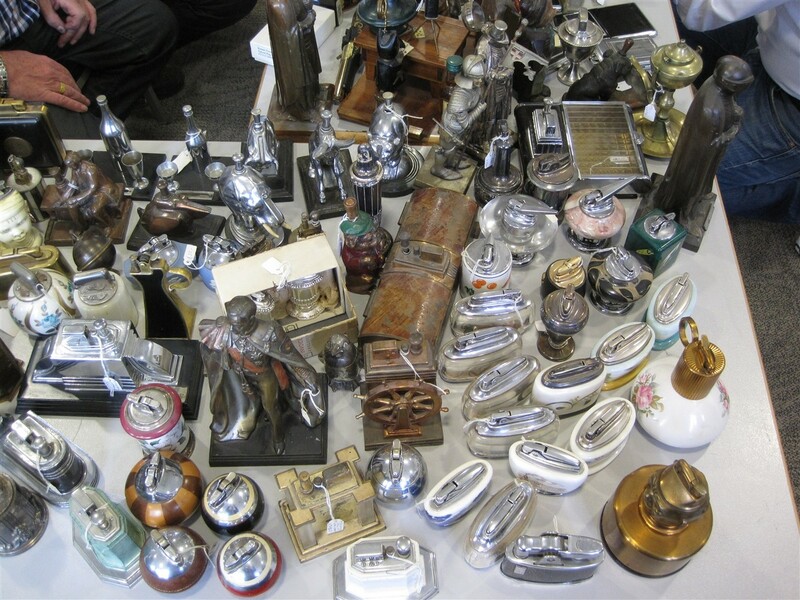 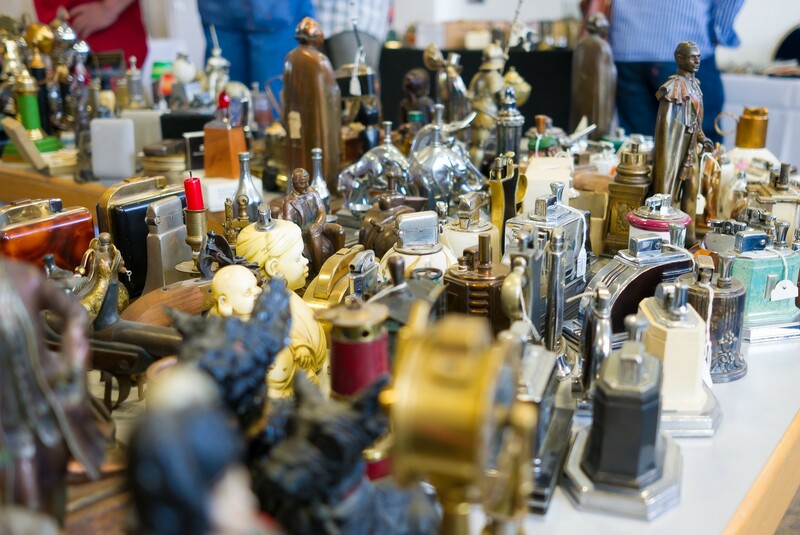 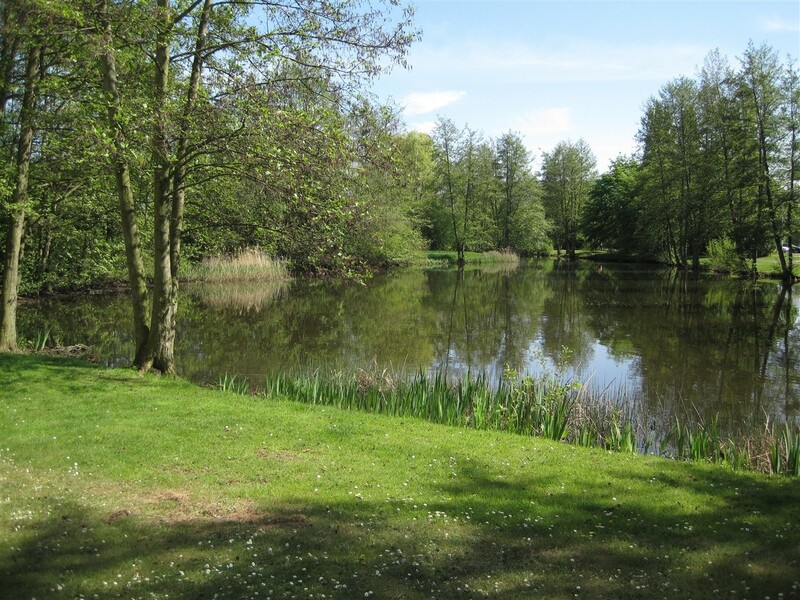 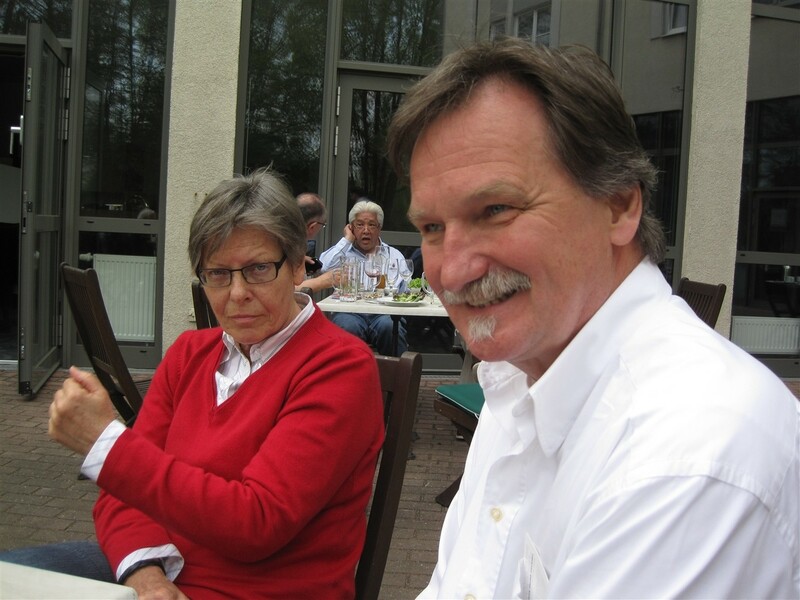 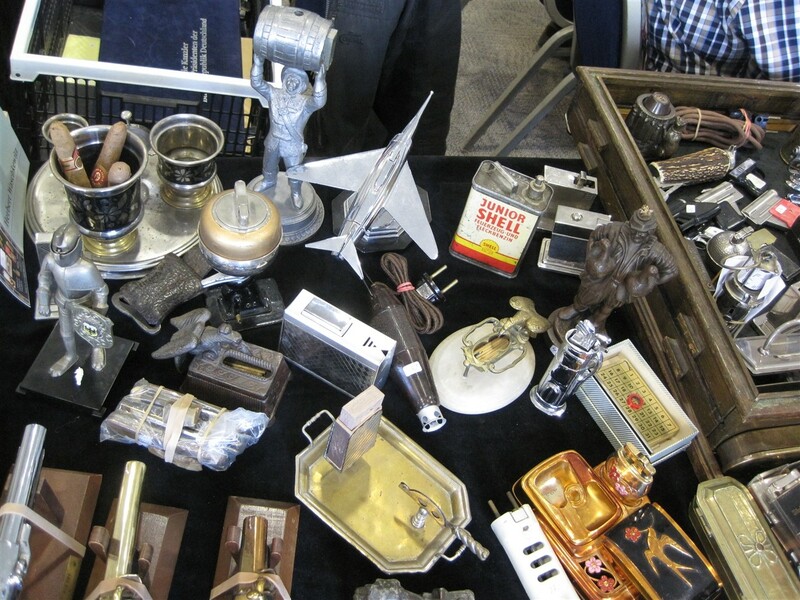 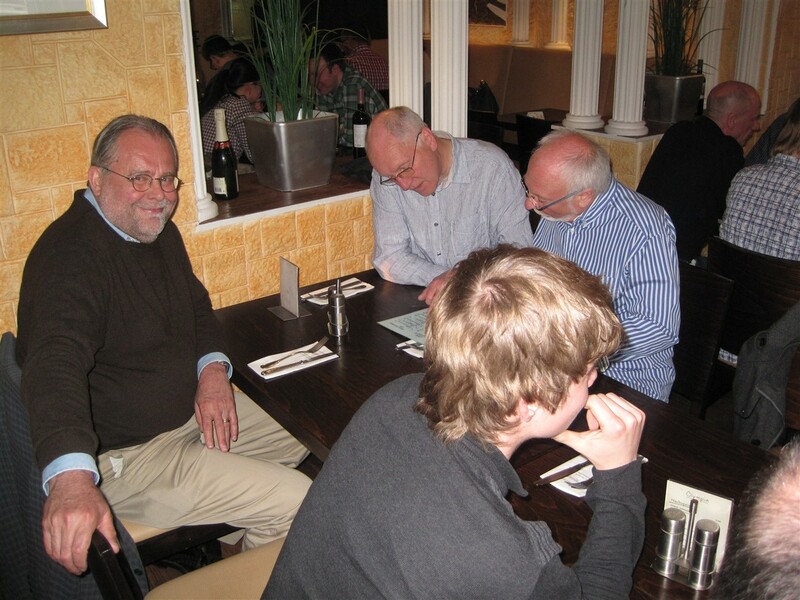 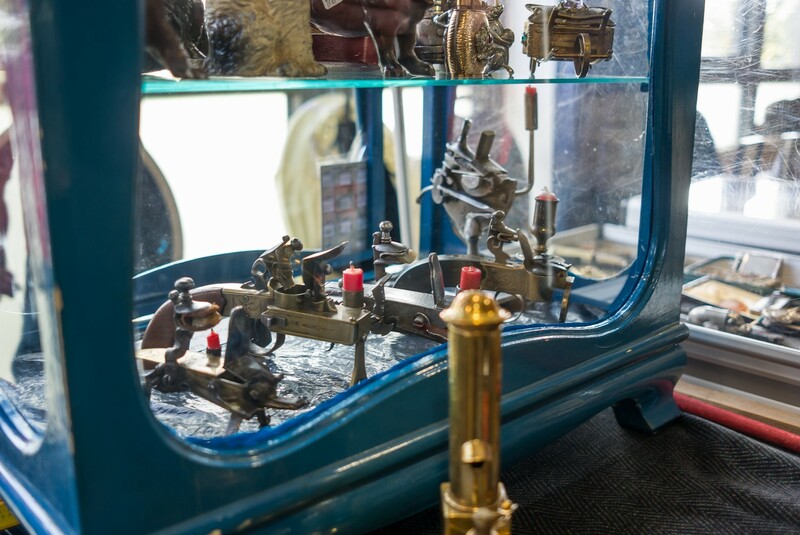 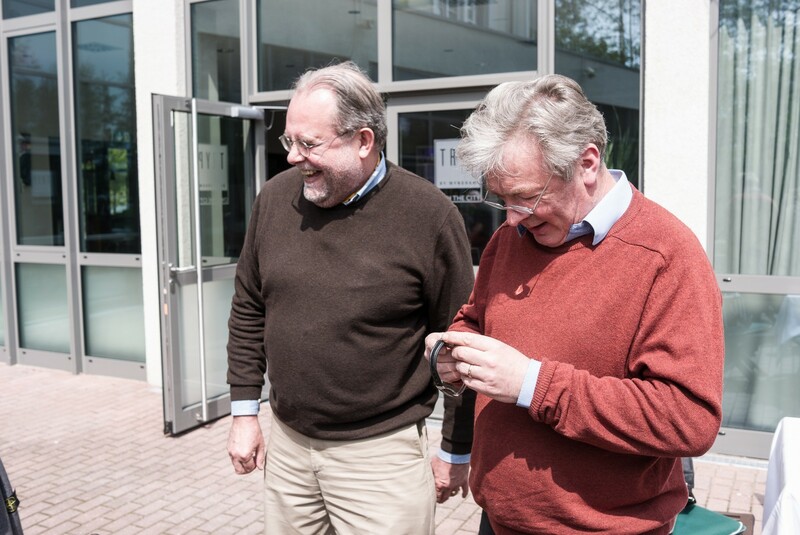 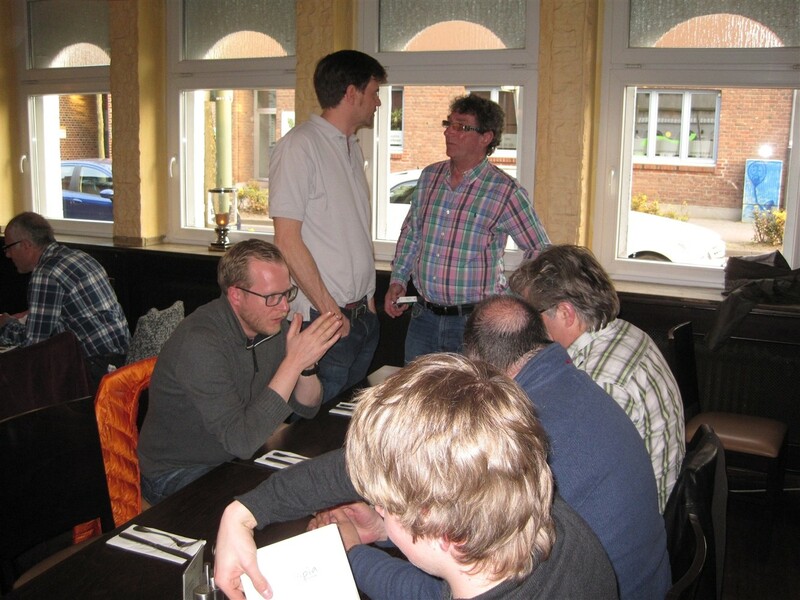 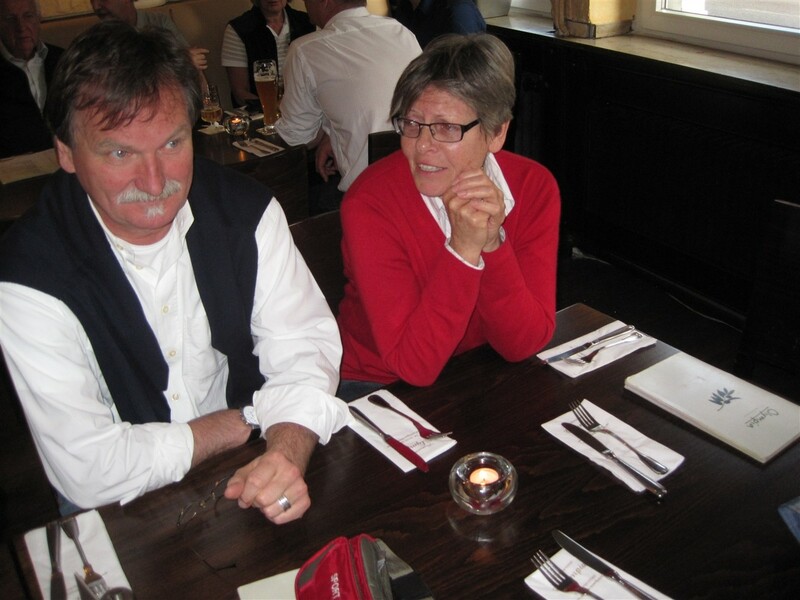 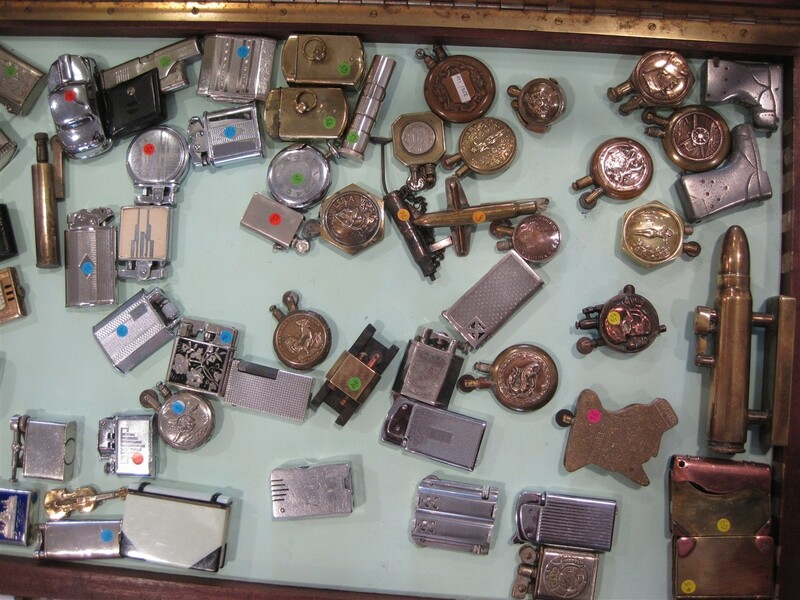 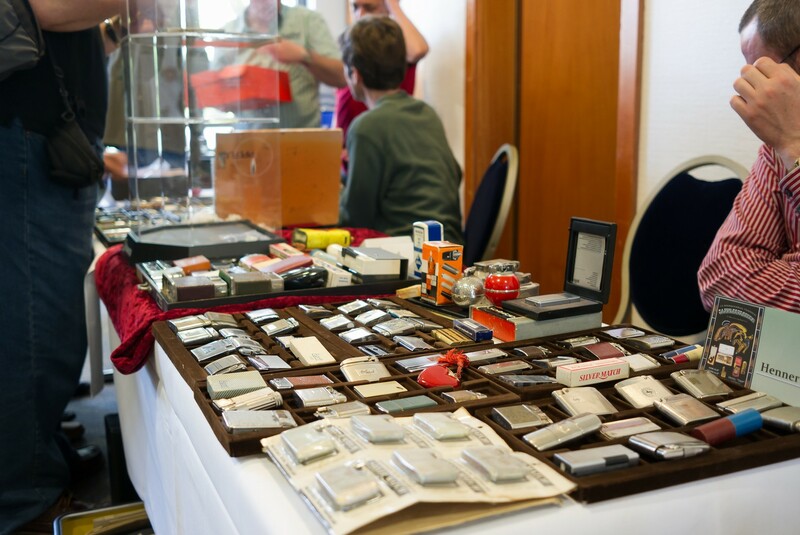 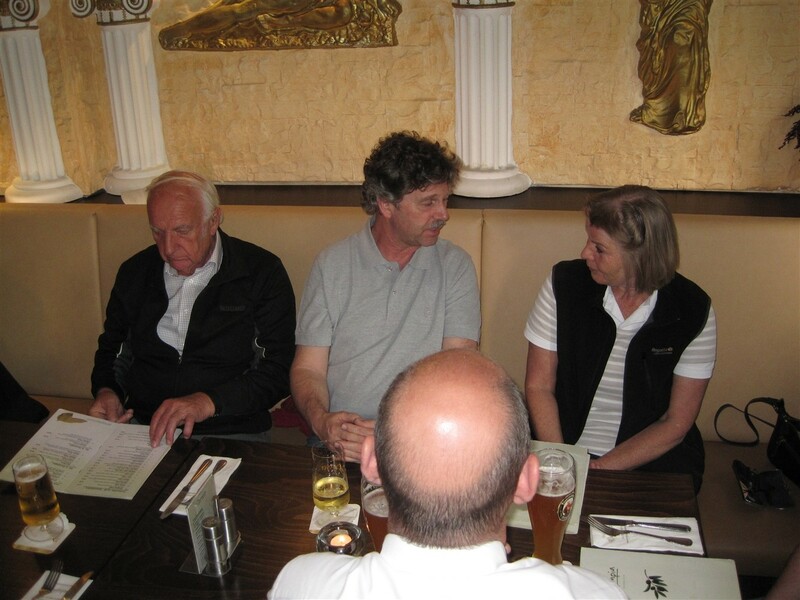 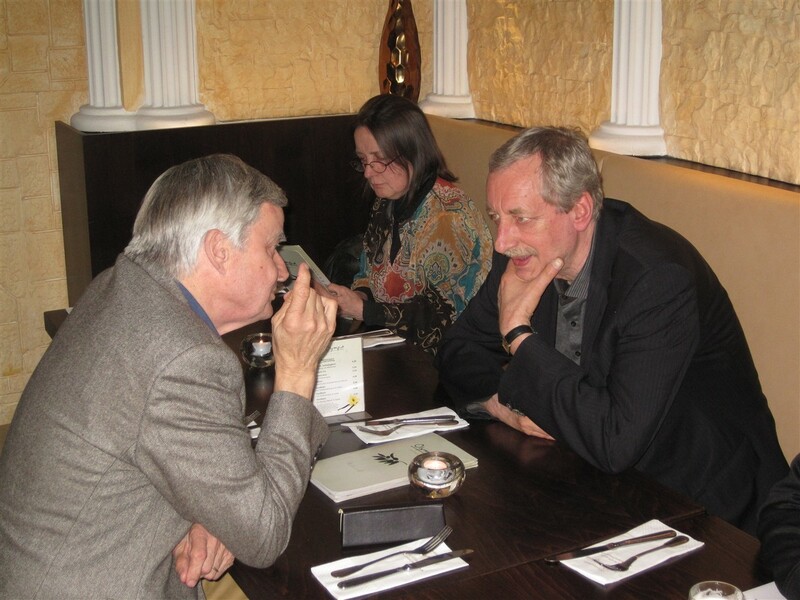 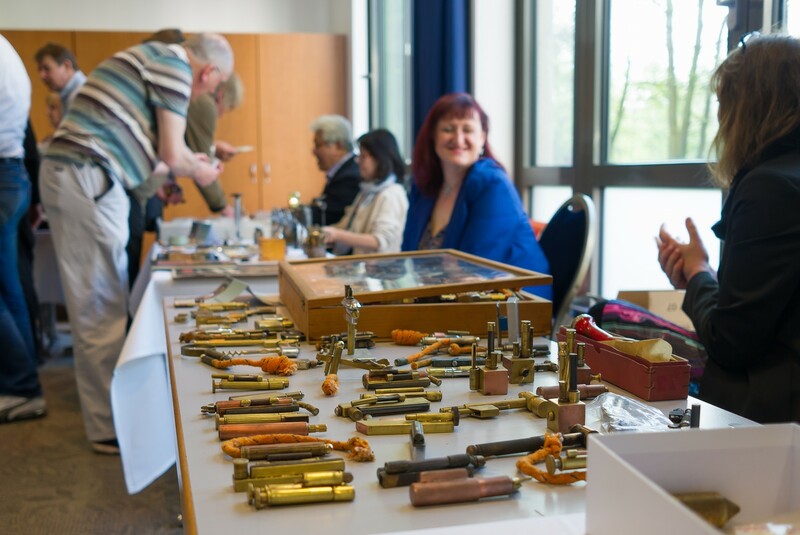 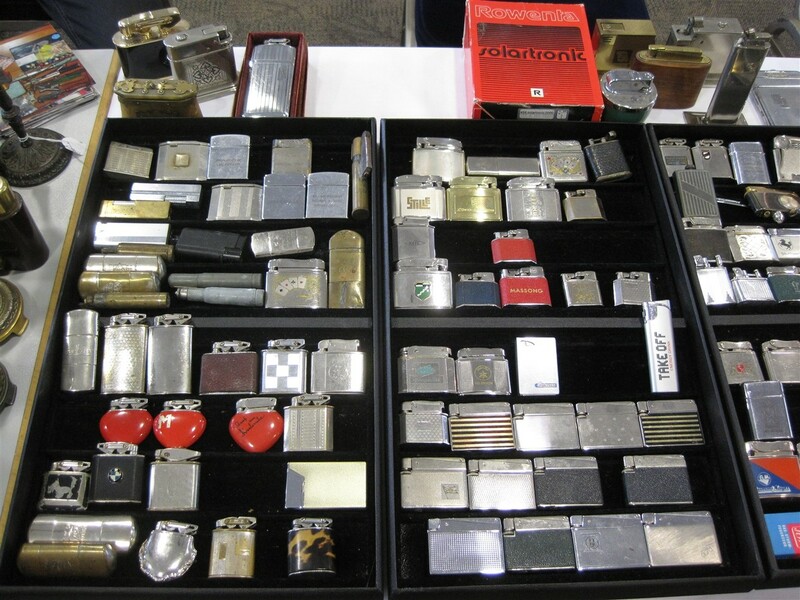 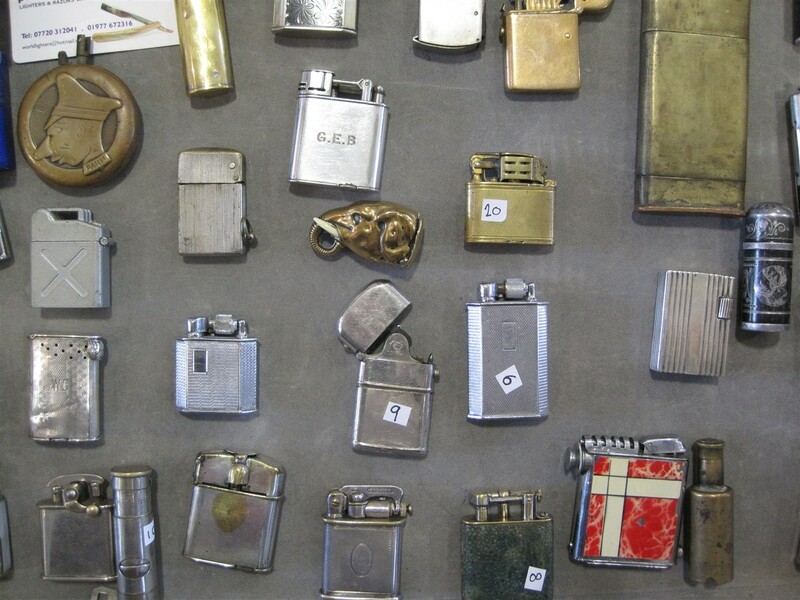 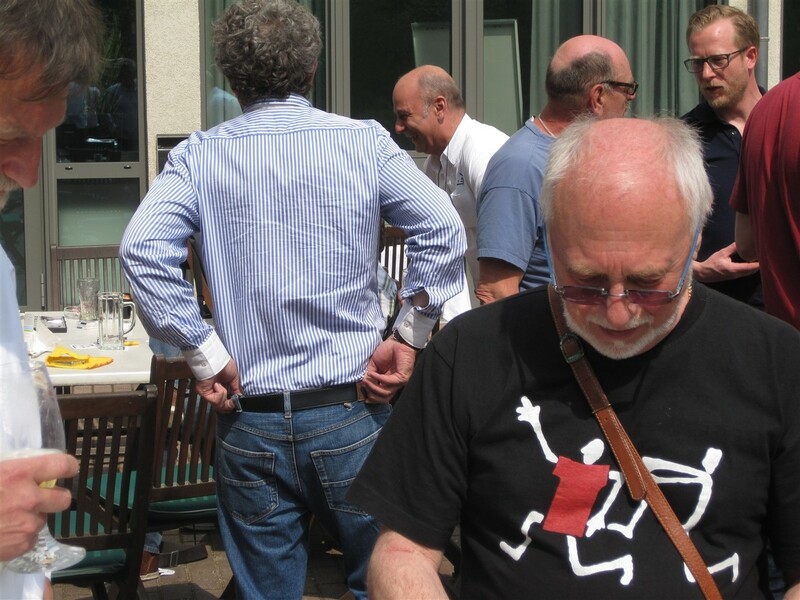 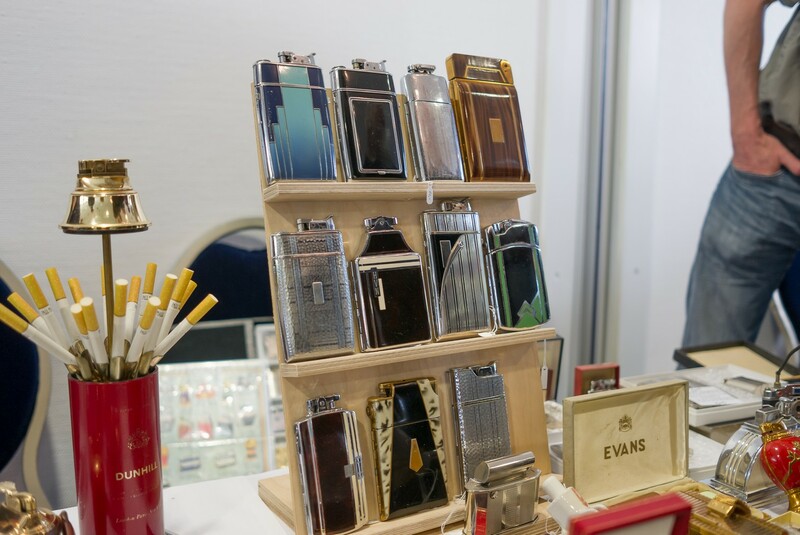 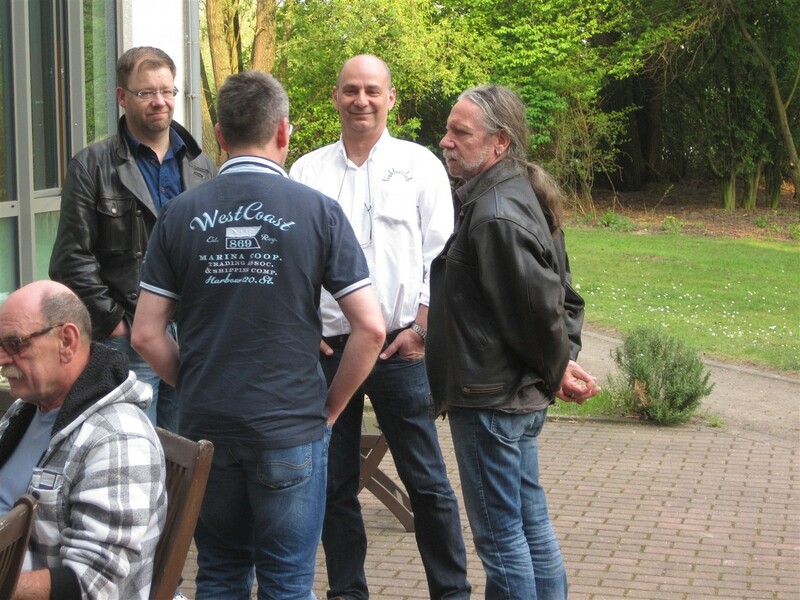 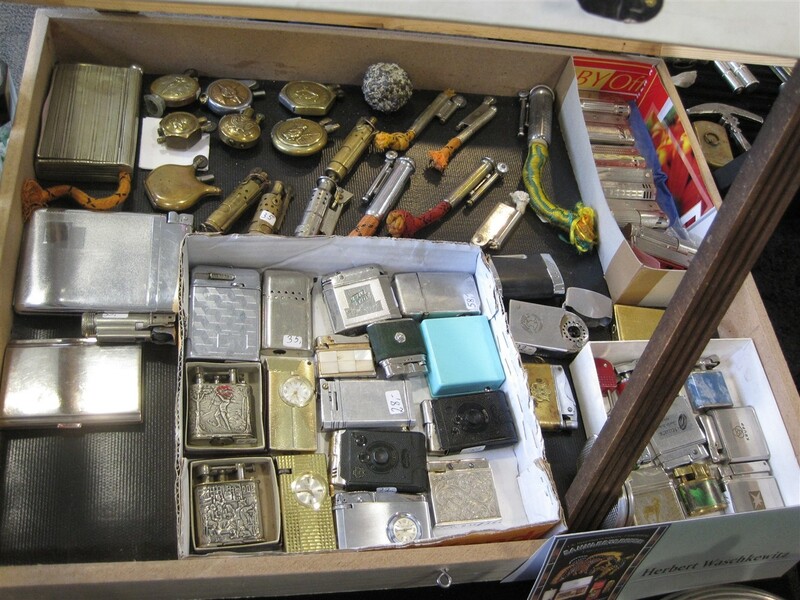 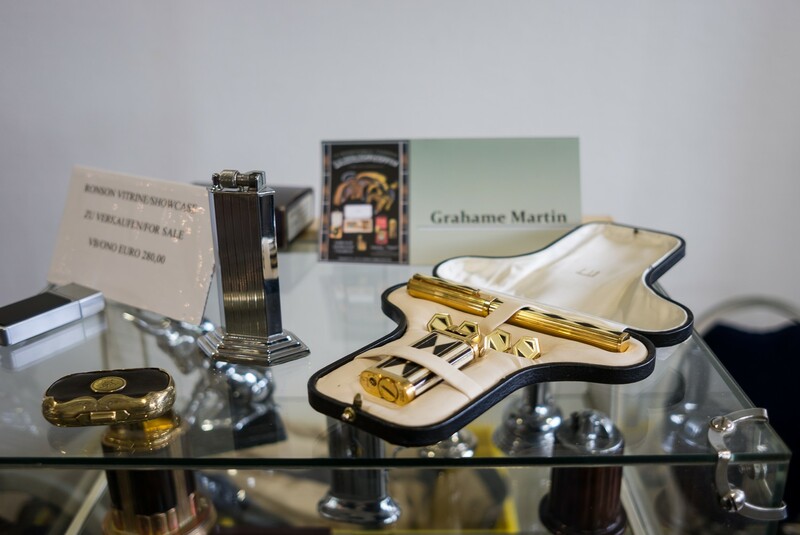 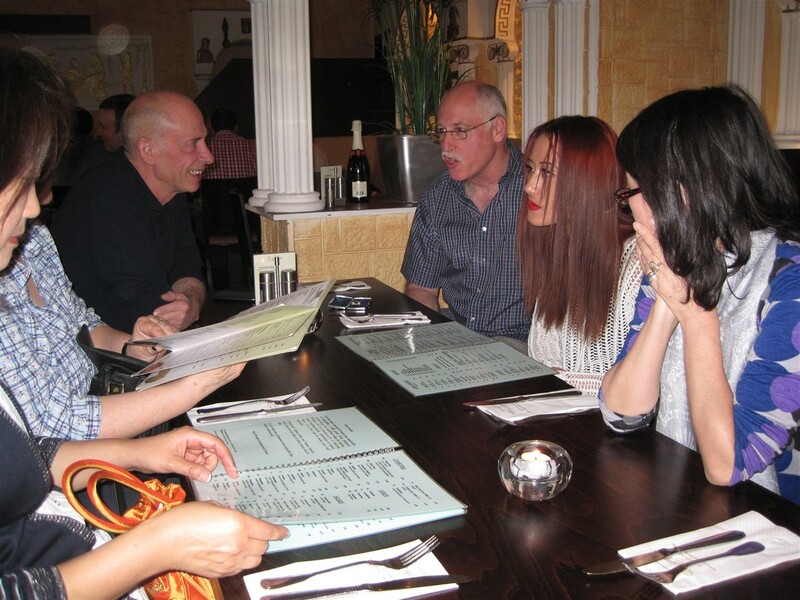 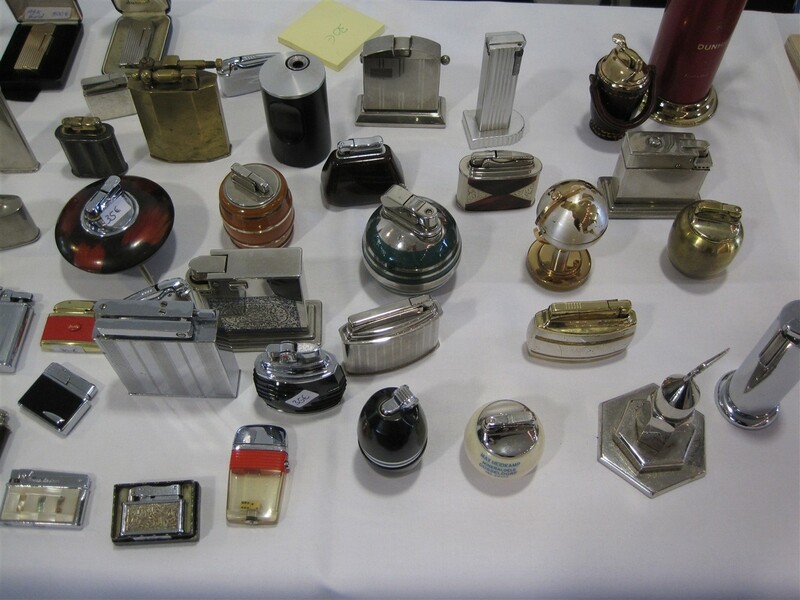 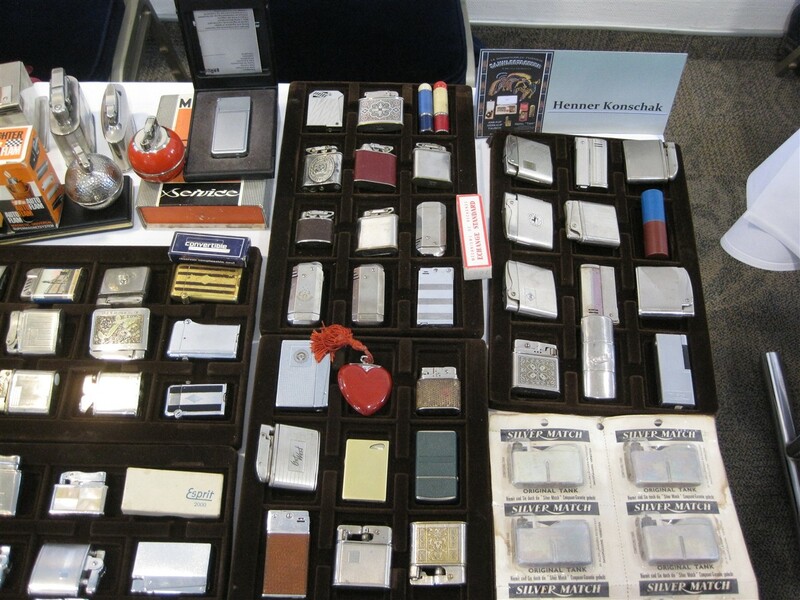 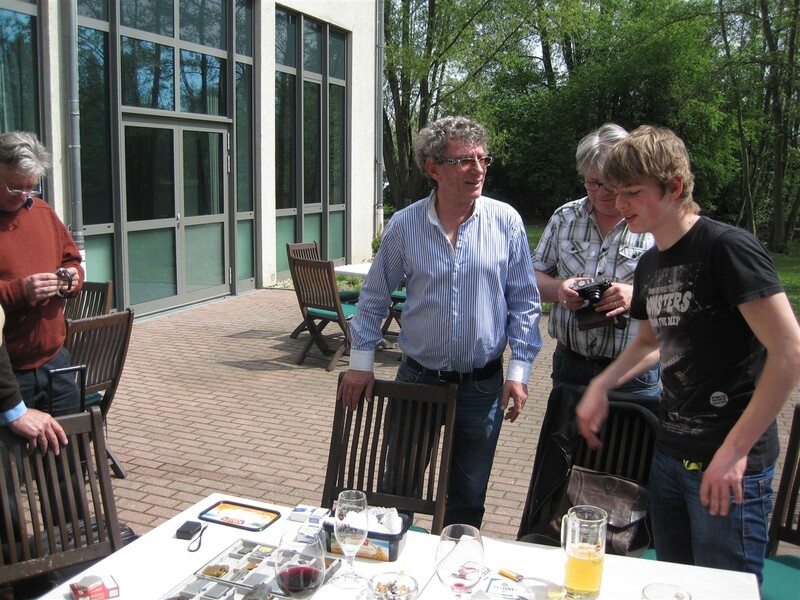 It was 14th year of traditional cigarette lighter collectors convention this May 4th in Krefeld, Germany. 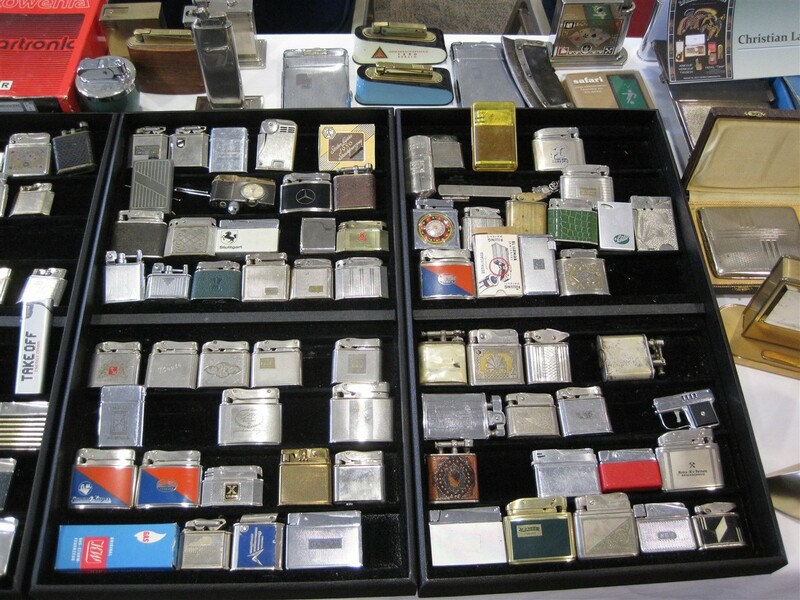 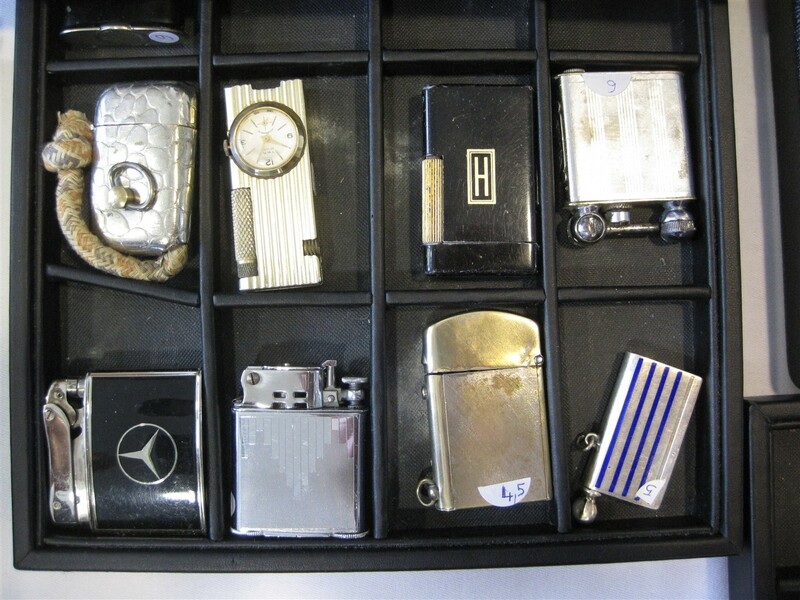 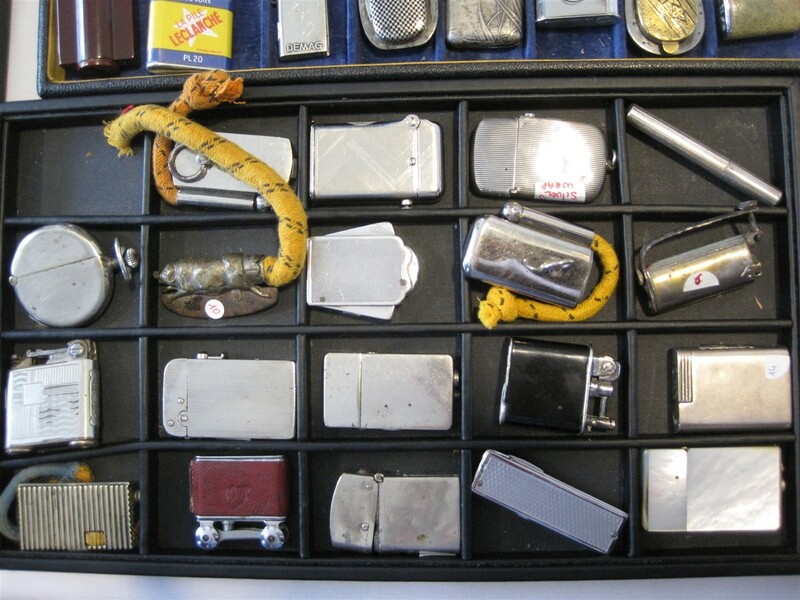 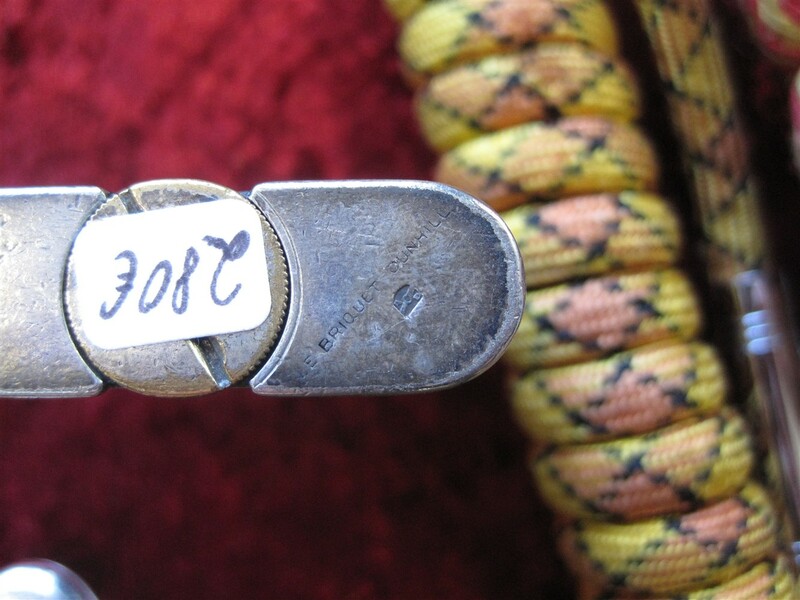 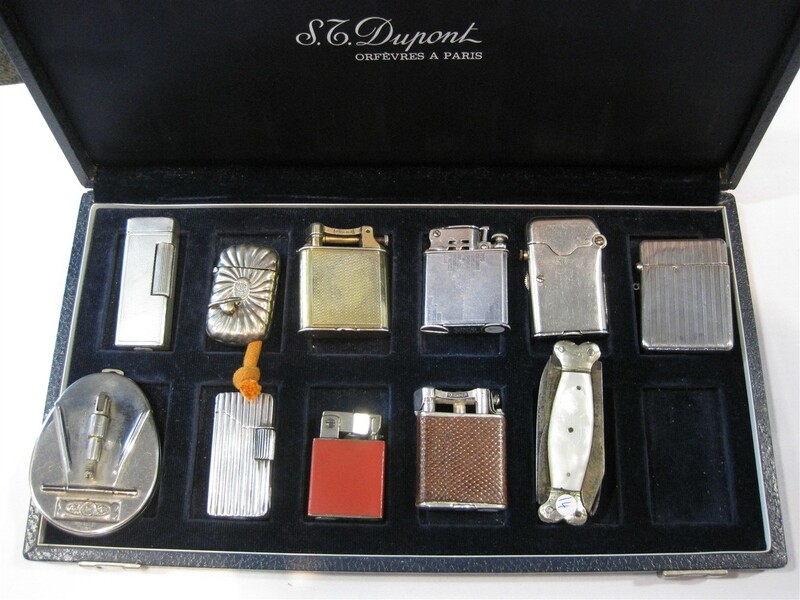 As always a lot of interesting and rare lighters to catch. 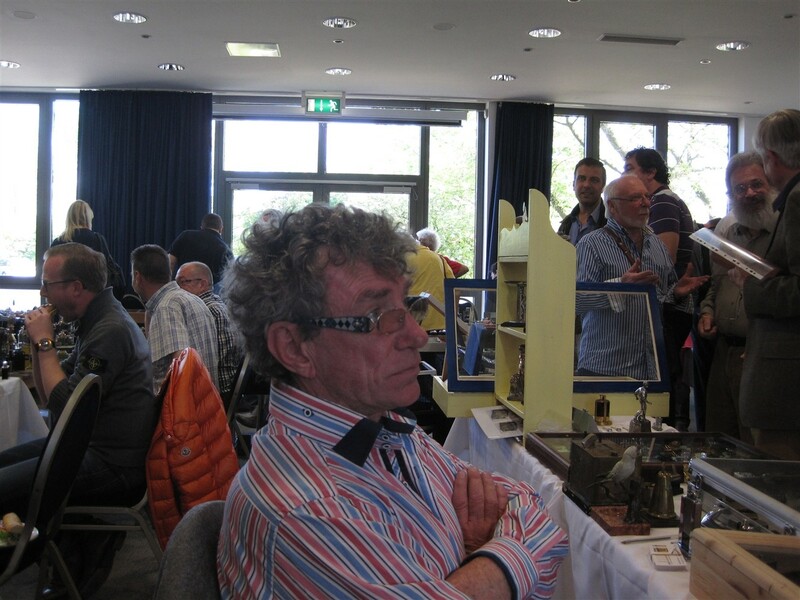 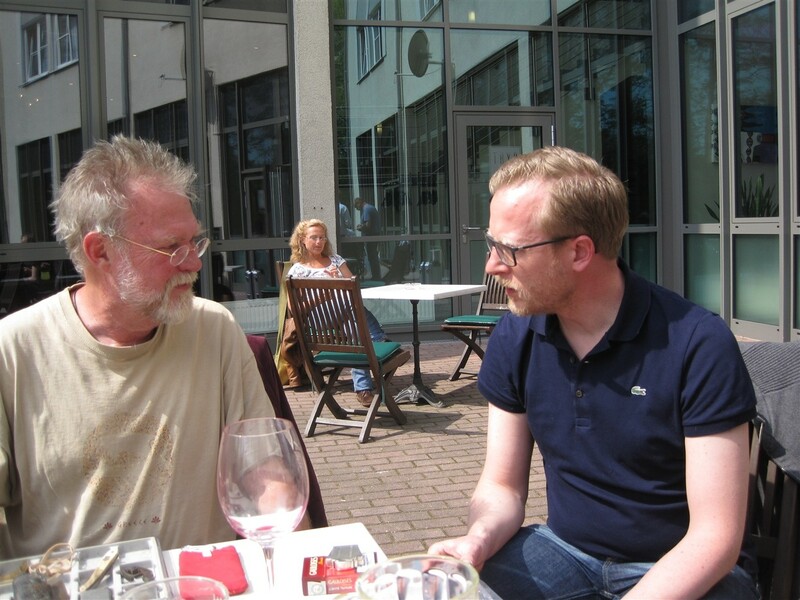 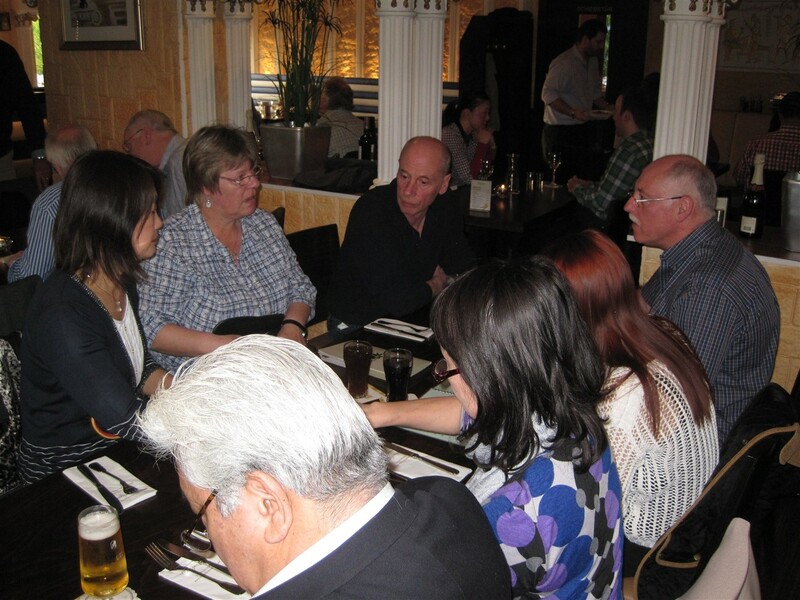 Also great opportunity to see old fellow collectors and meet new ones from all over the world. 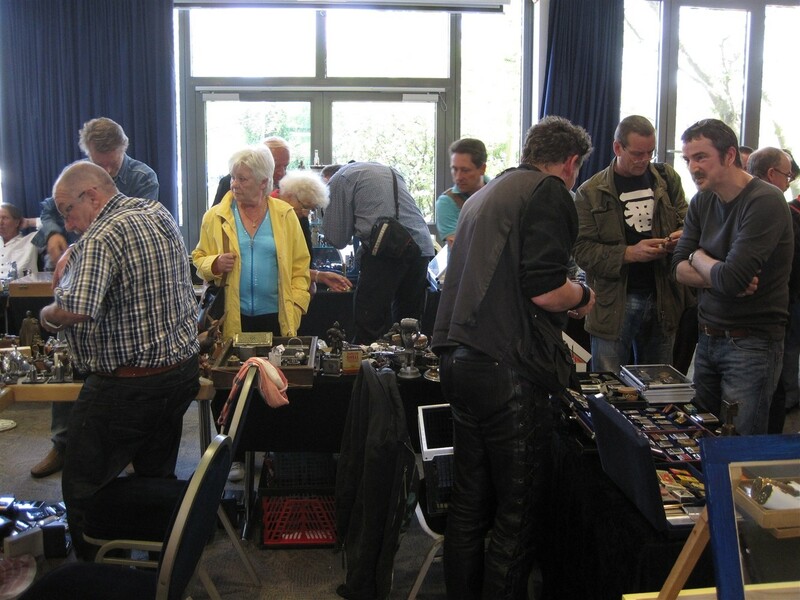 Here are some videos and photos for all of you who could not make it and let's hope to see you there next year!